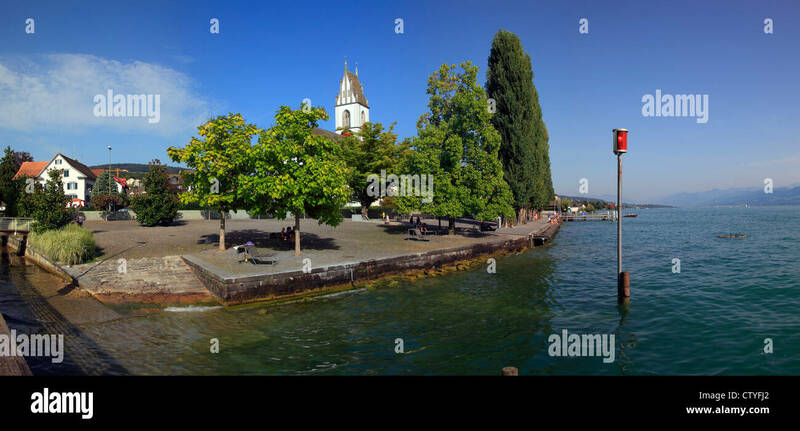 Rapperswil at the Lake Zurich. 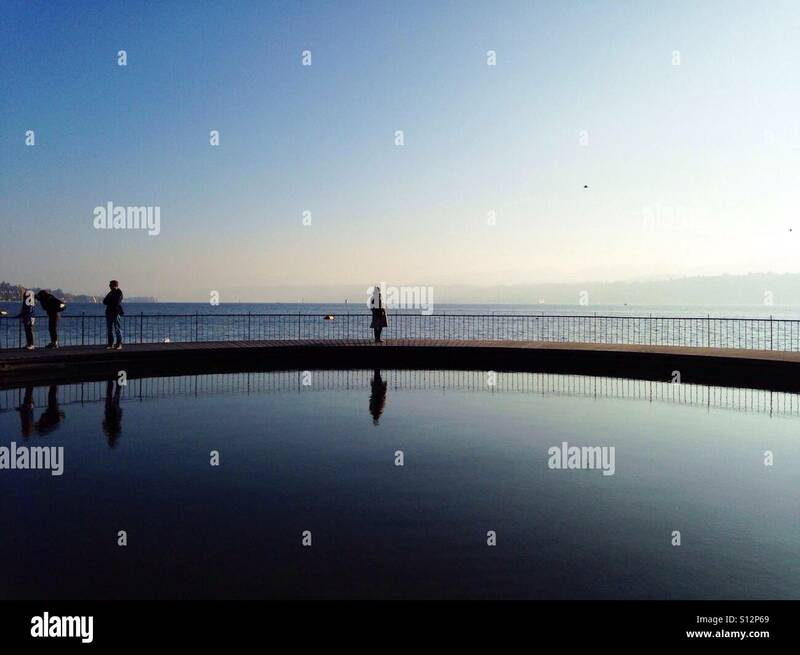 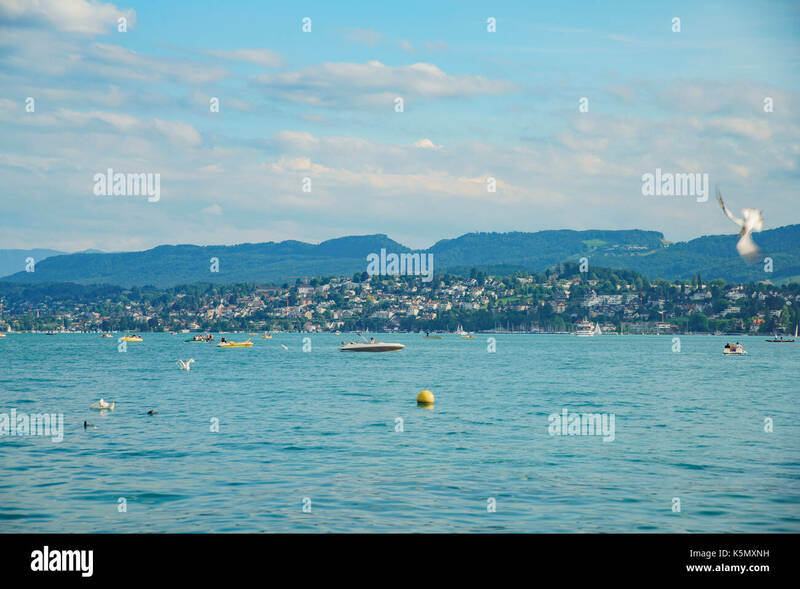 A swimming pool on lake Zurich, Switzerland. 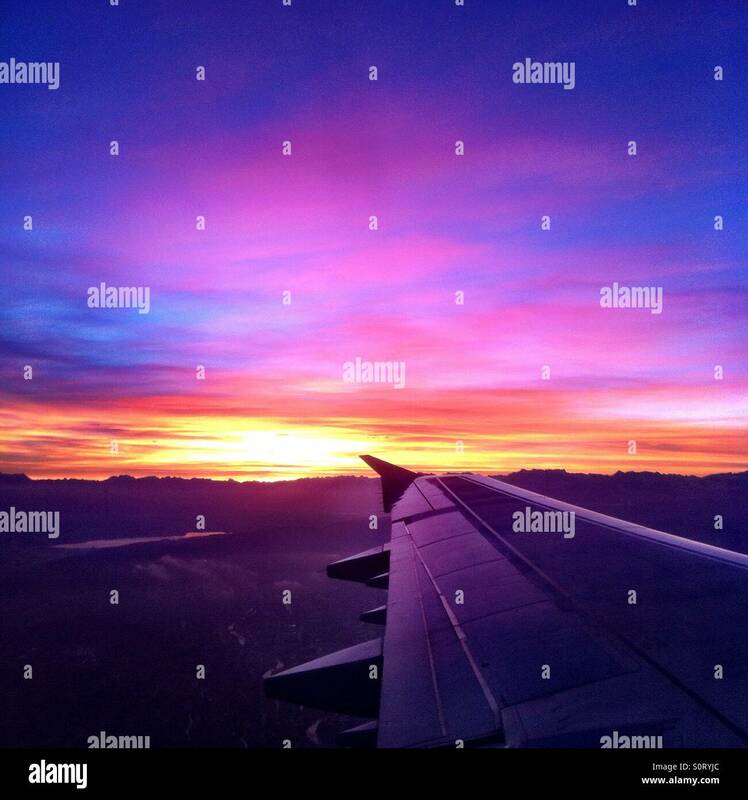 Beautiful sunrise at take off from Zurich, Switzerland, showing wing and mountains. 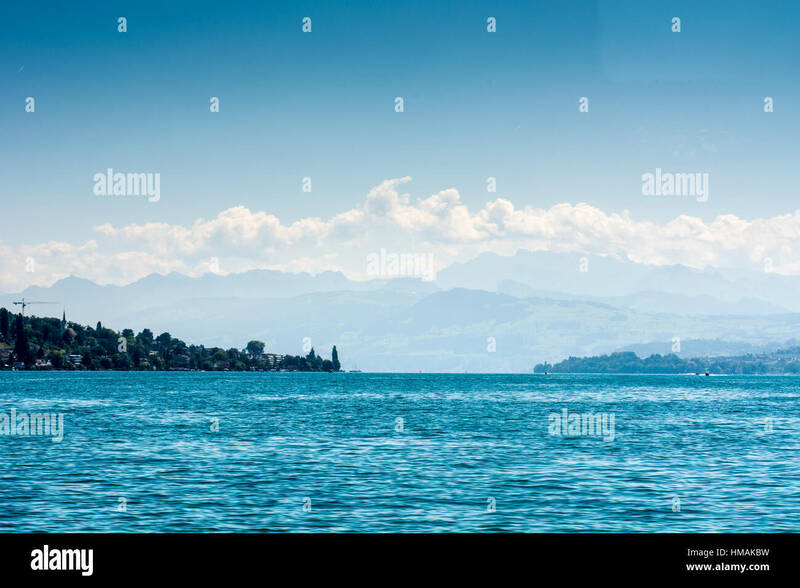 Beautiful landscape from Lake Zürich area in Zürich, Switzerland. 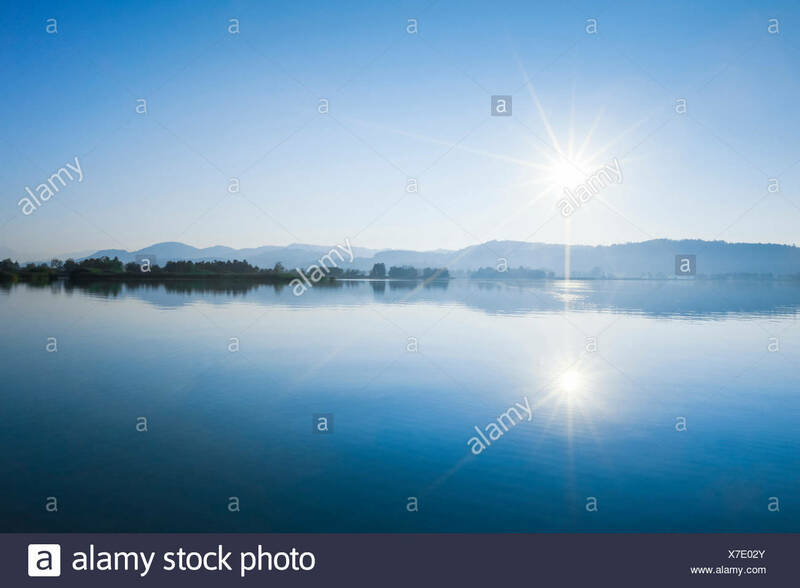 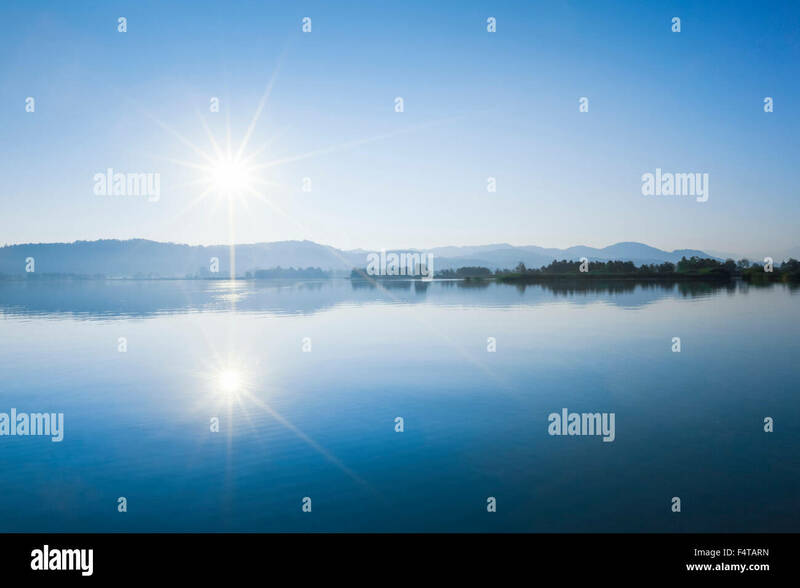 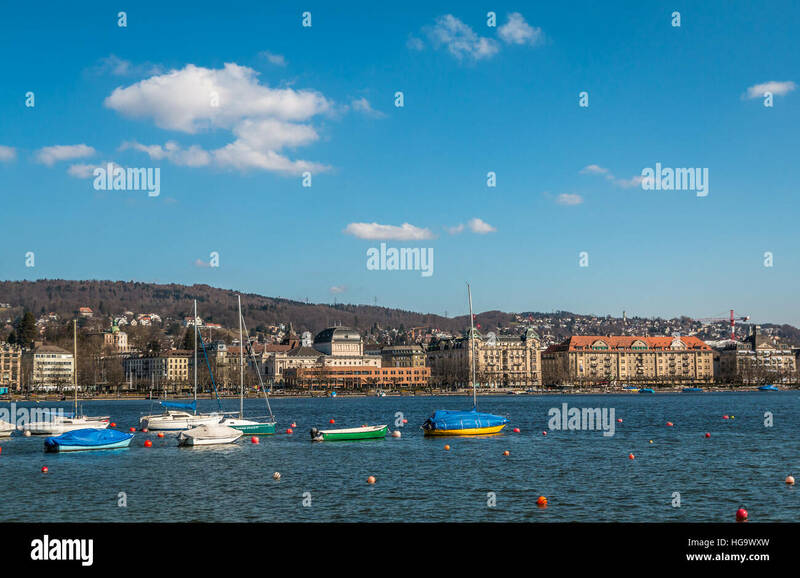 In this photo you can see two small sail boats, blue sky and the mountains. 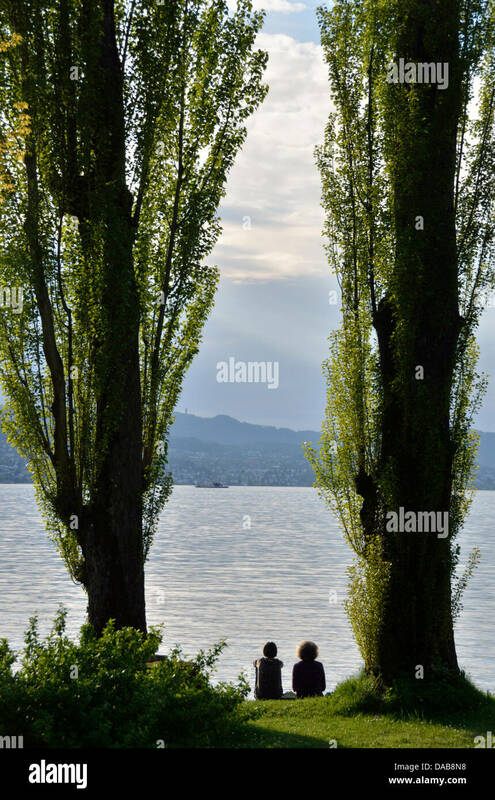 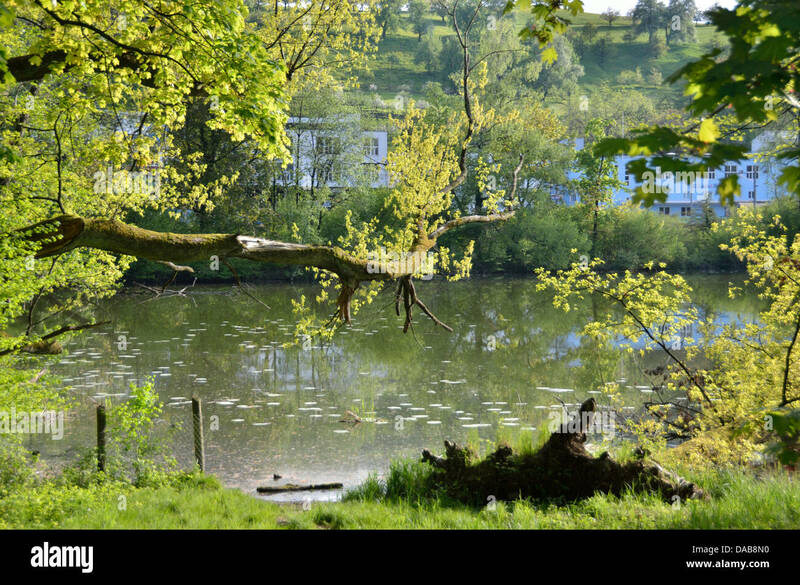 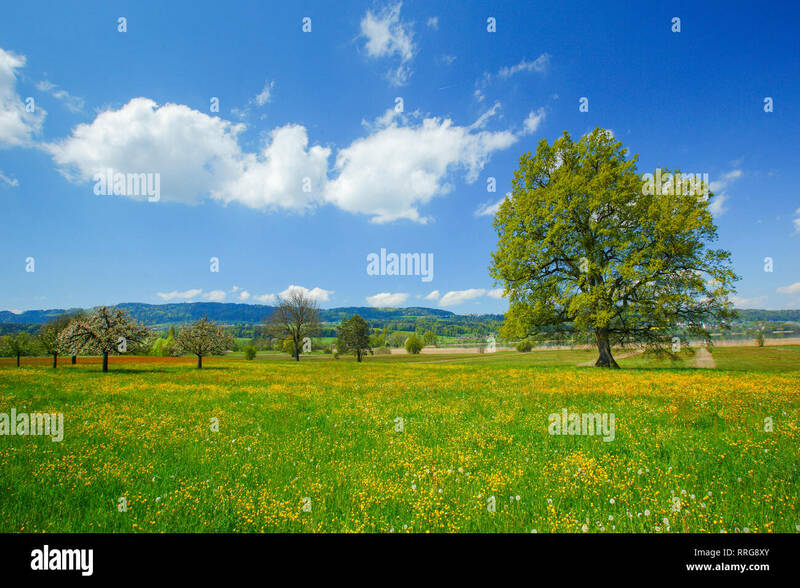 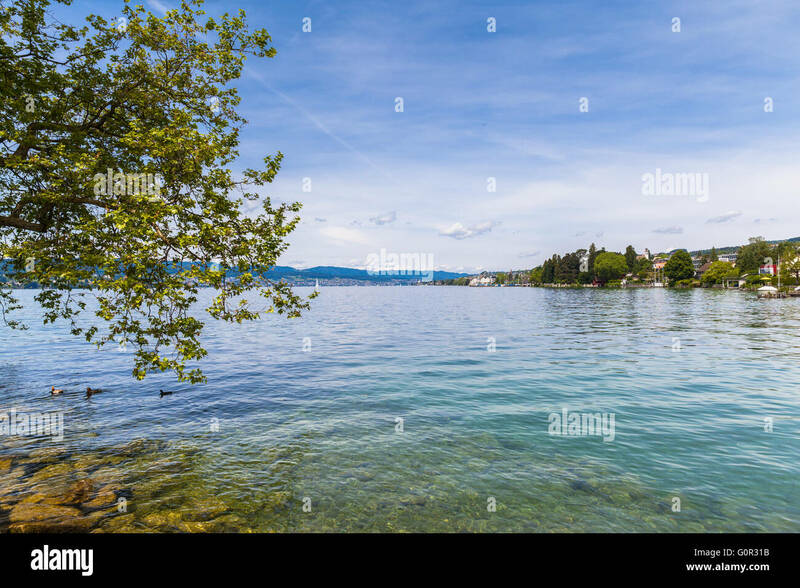 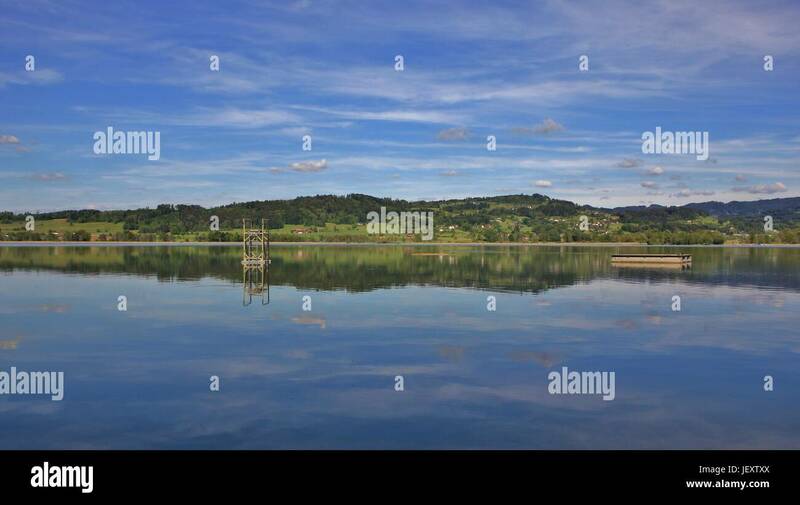 Beautiful view of Zurich Lake with ducks and trees in foreground, Switzerland. 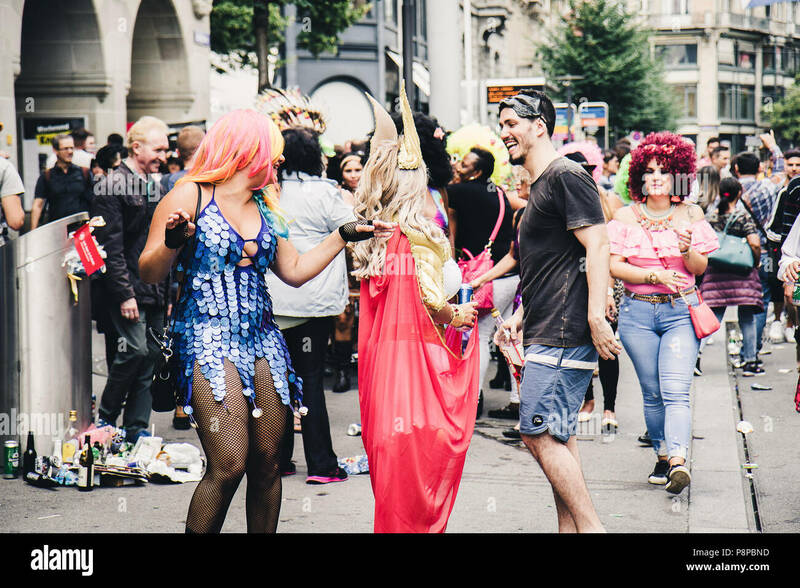 Zurich, Switzerland - August 12, 2017: People of all ages dressed up in fancy costumes for the Street Parade in Zürich and having fun. 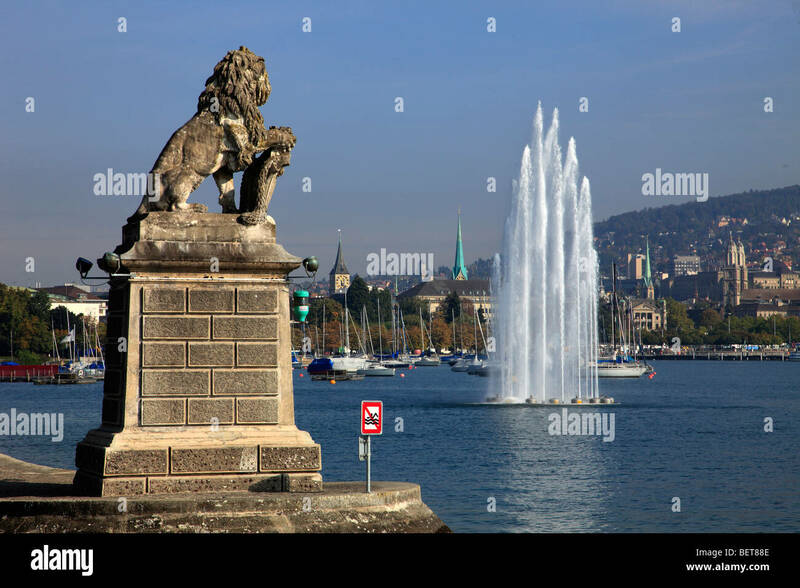 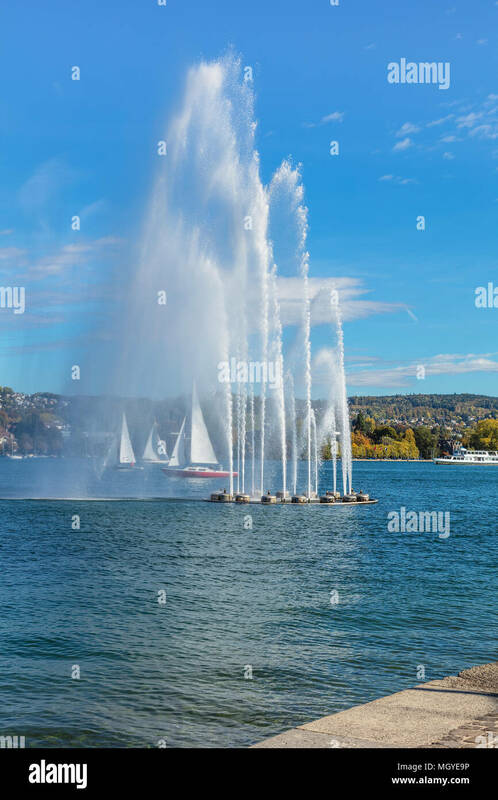 A fountain and boats on Lake Zurich in Switzerland. 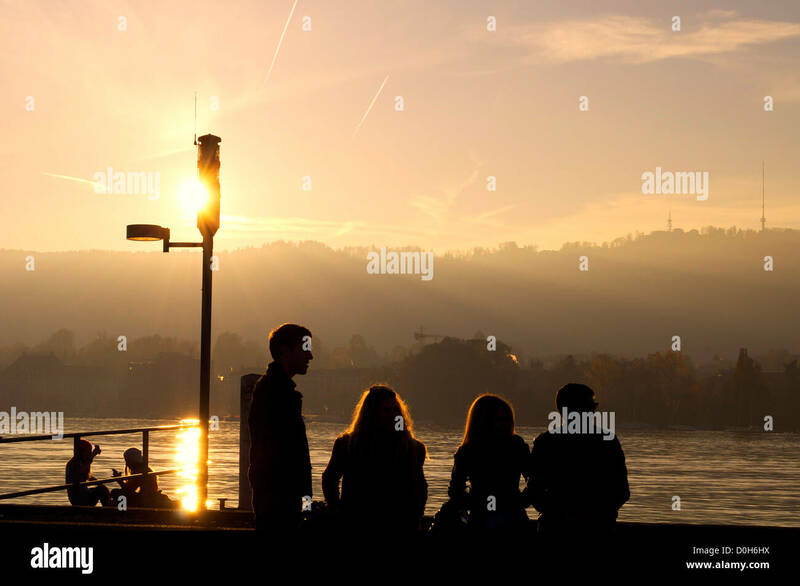 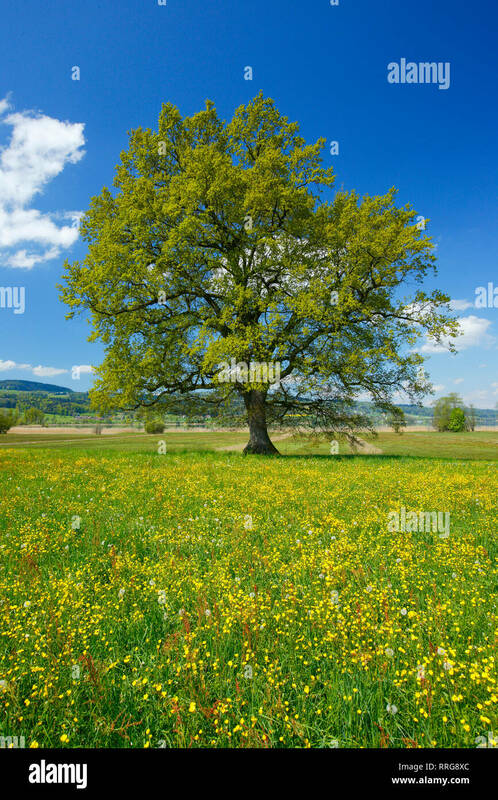 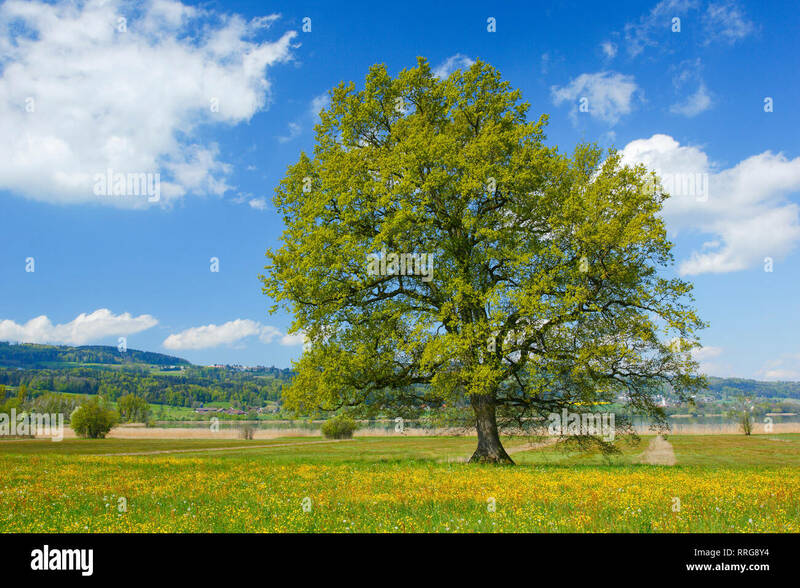 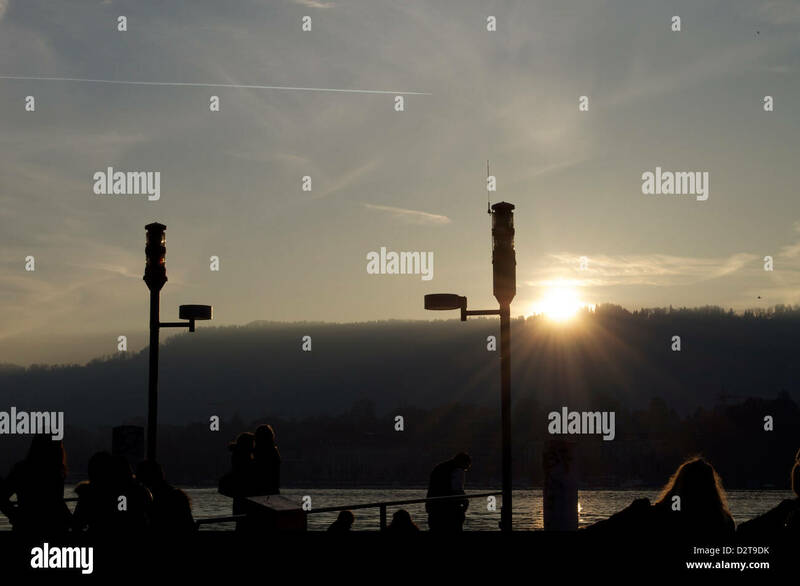 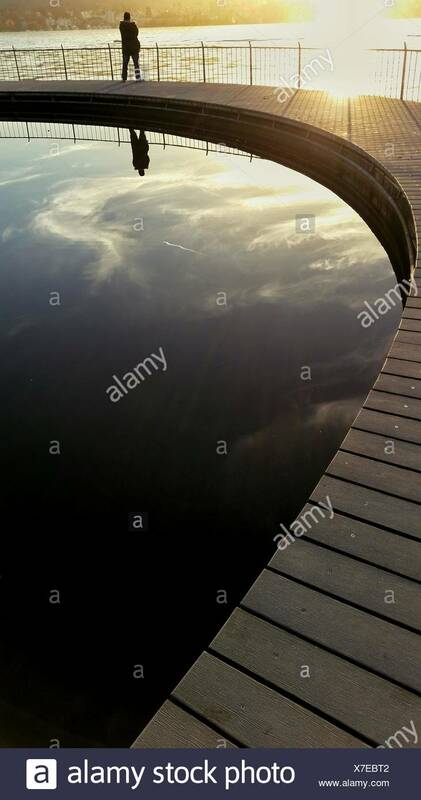 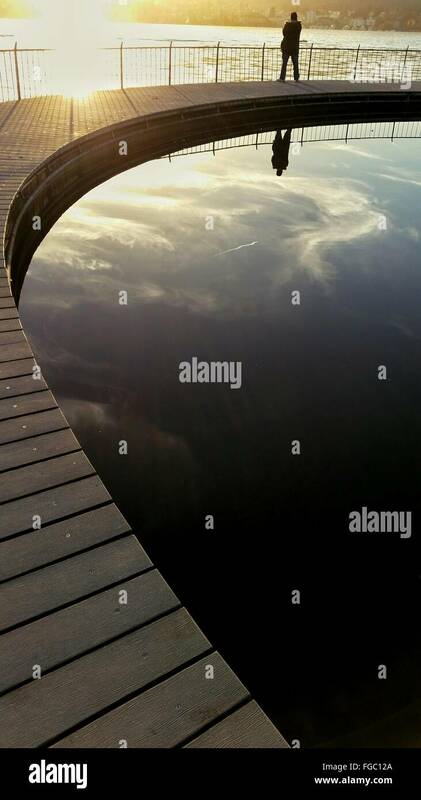 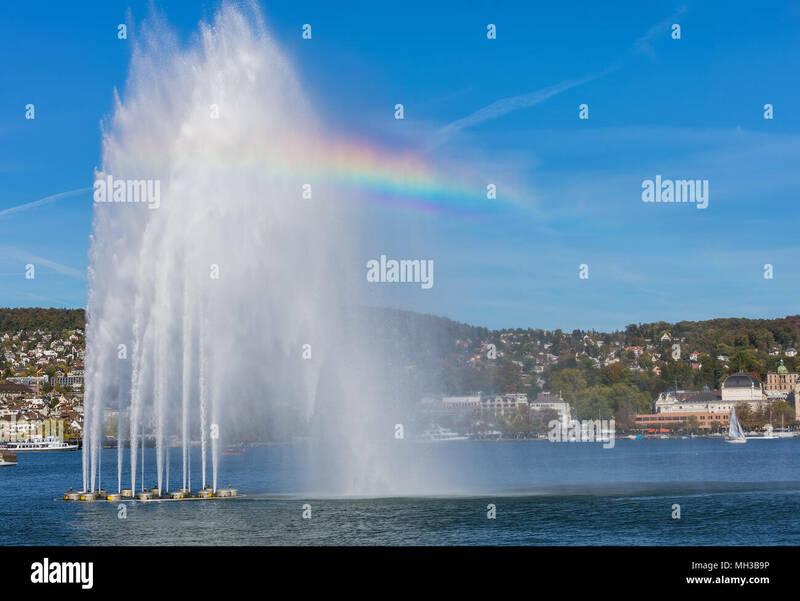 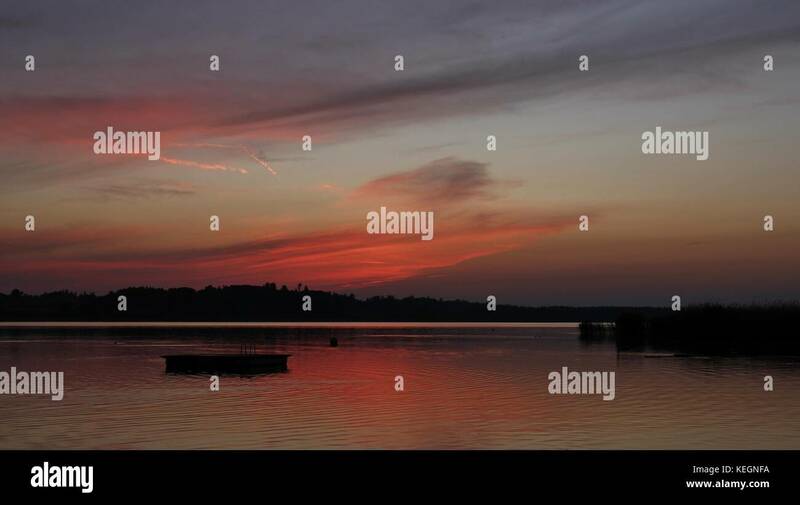 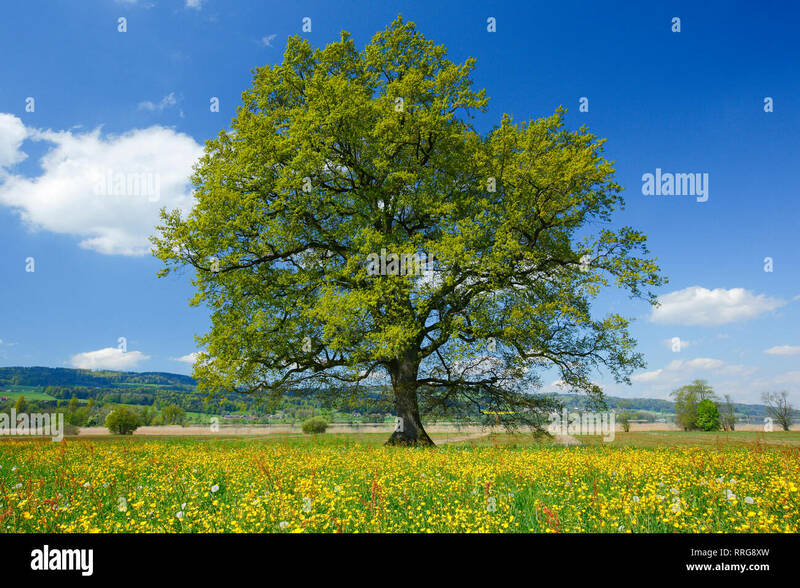 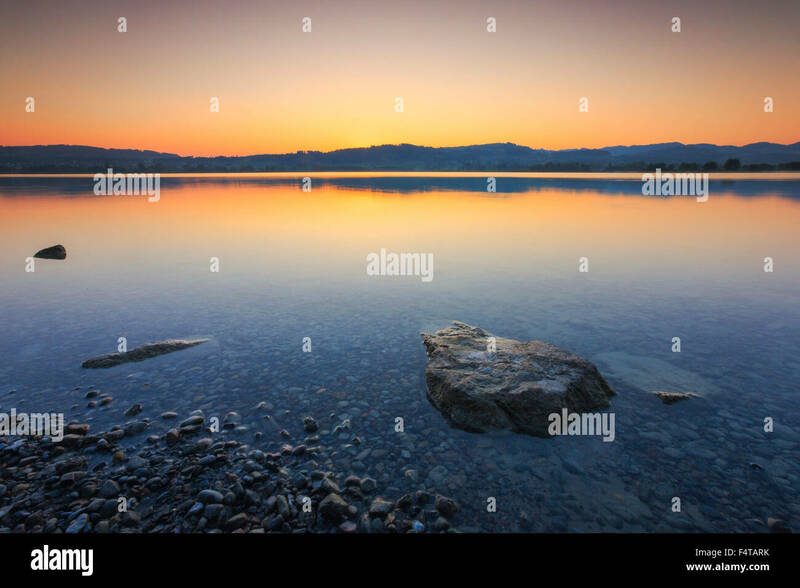 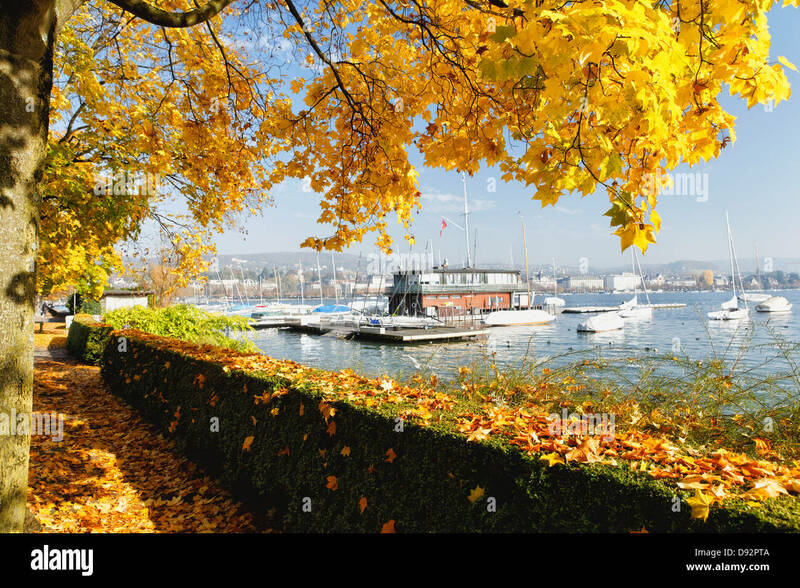 The picture was taken from the city of Zurich at the beginning of October. 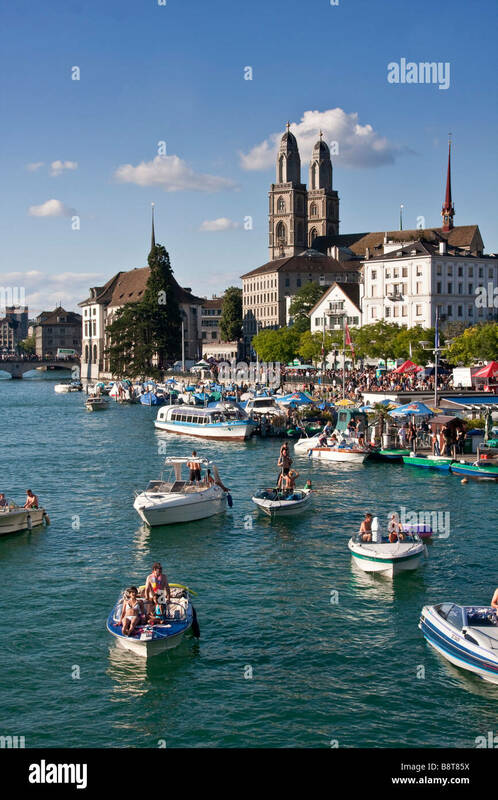 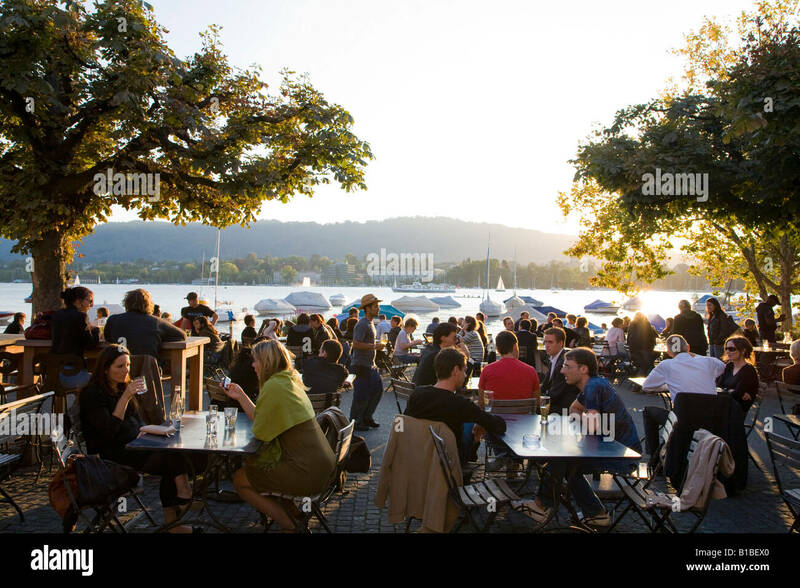 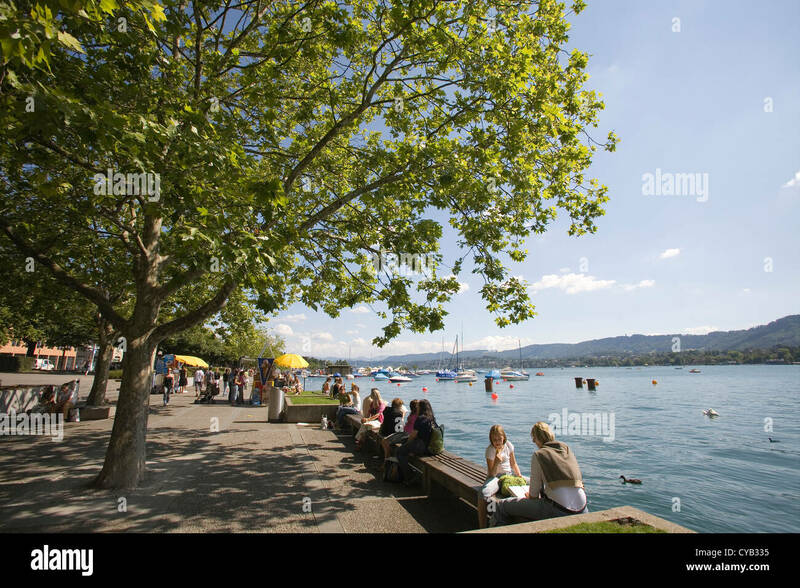 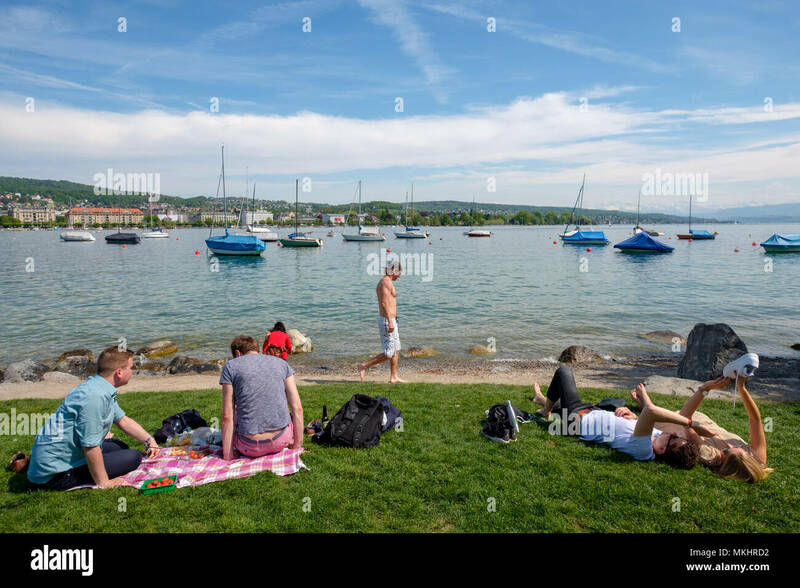 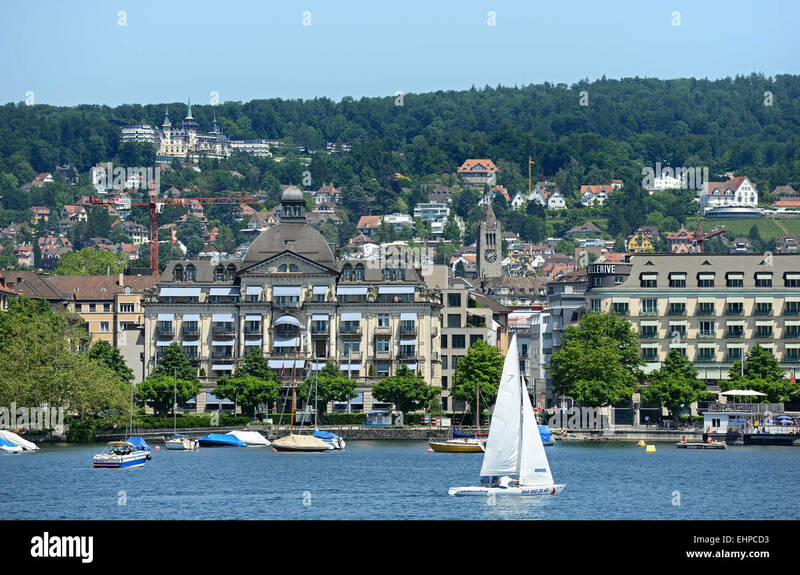 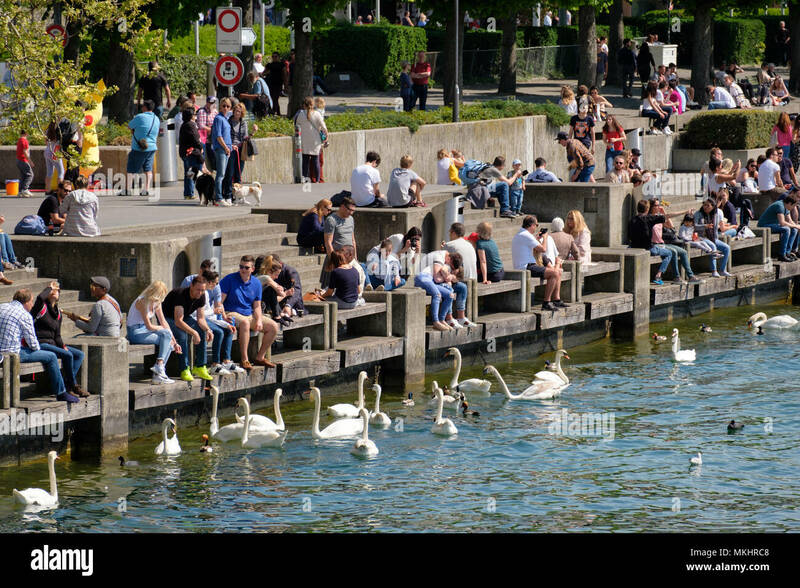 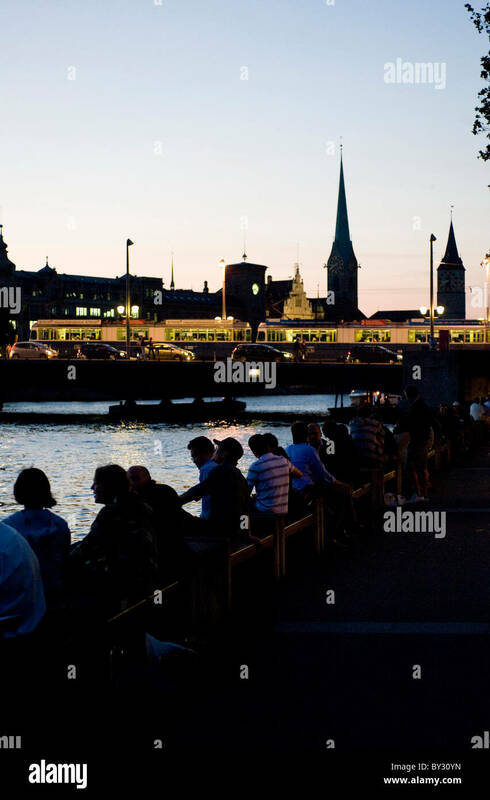 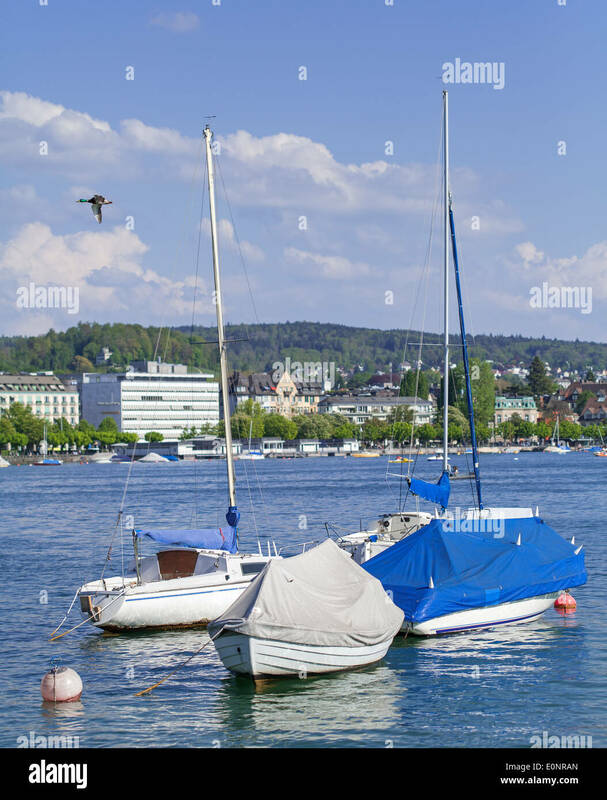 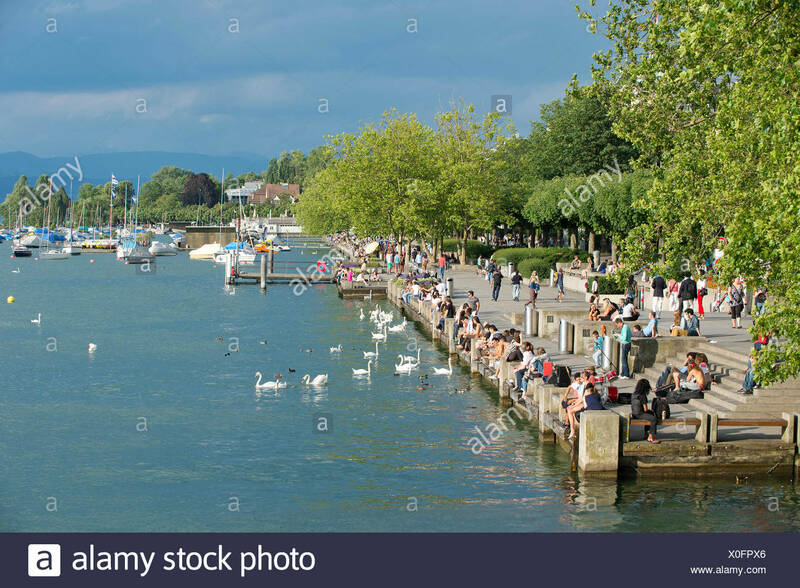 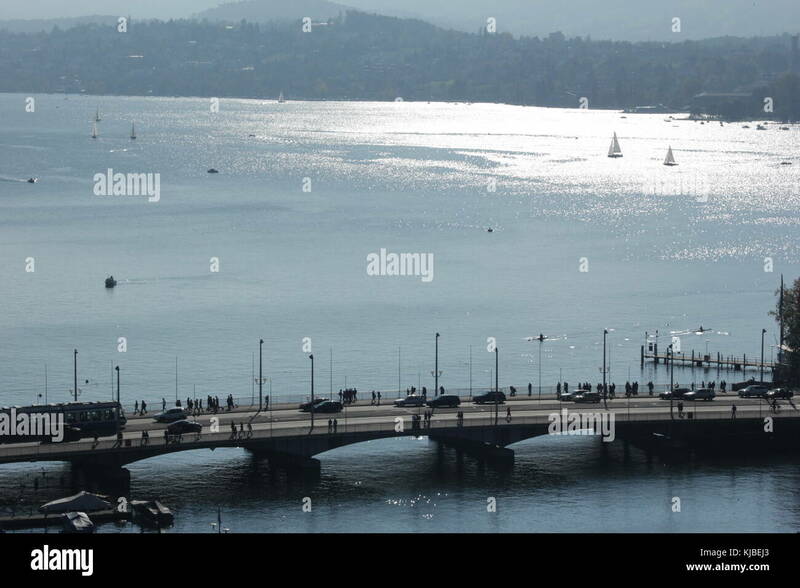 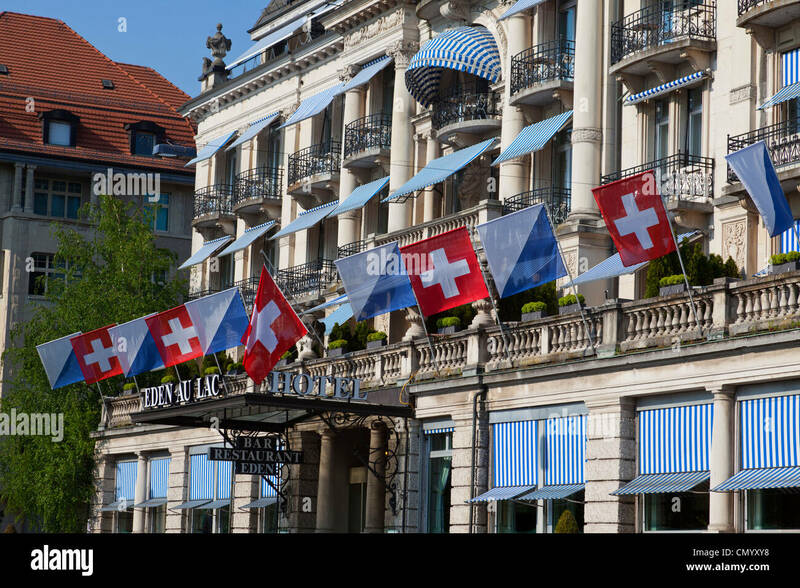 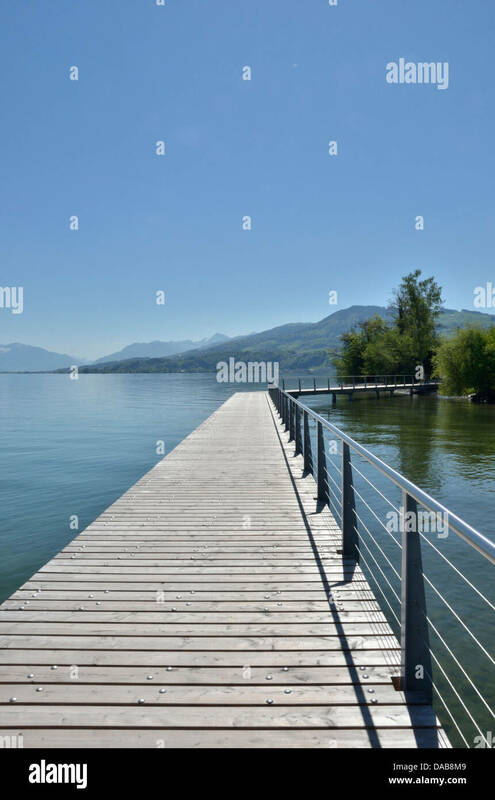 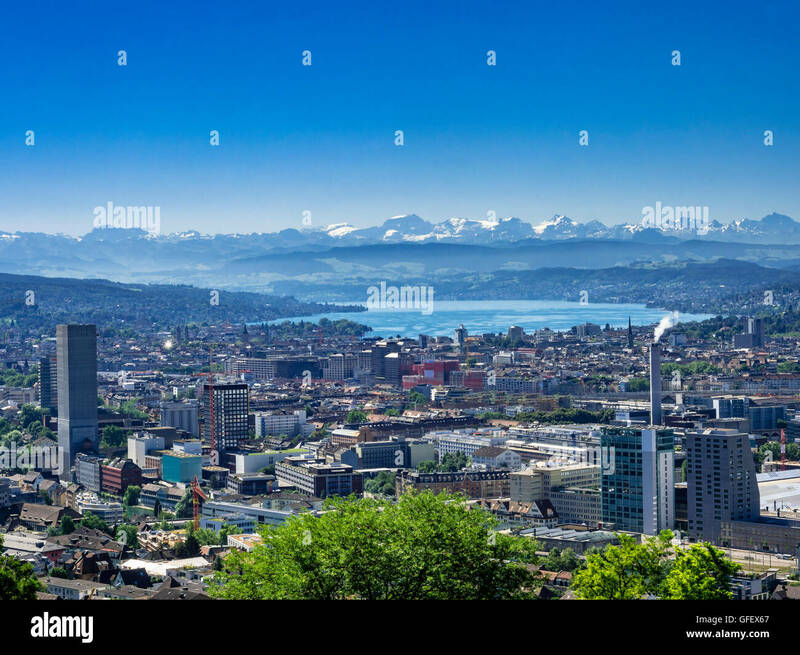 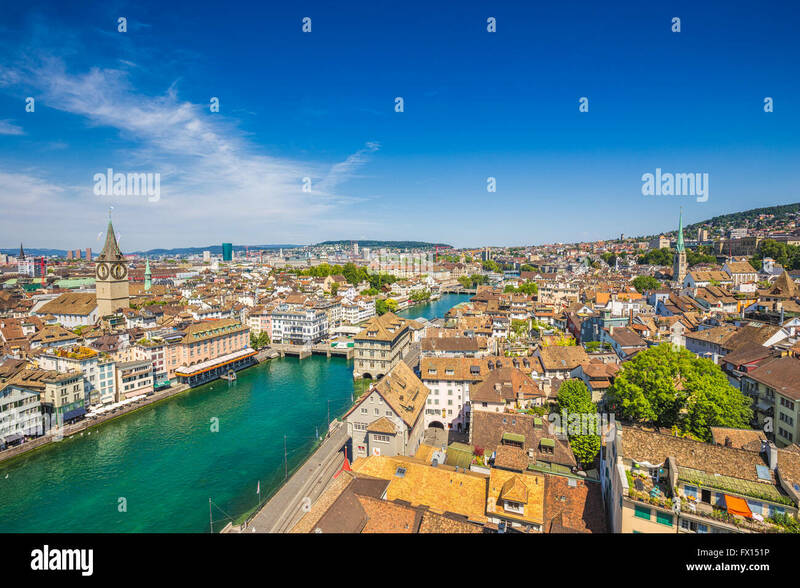 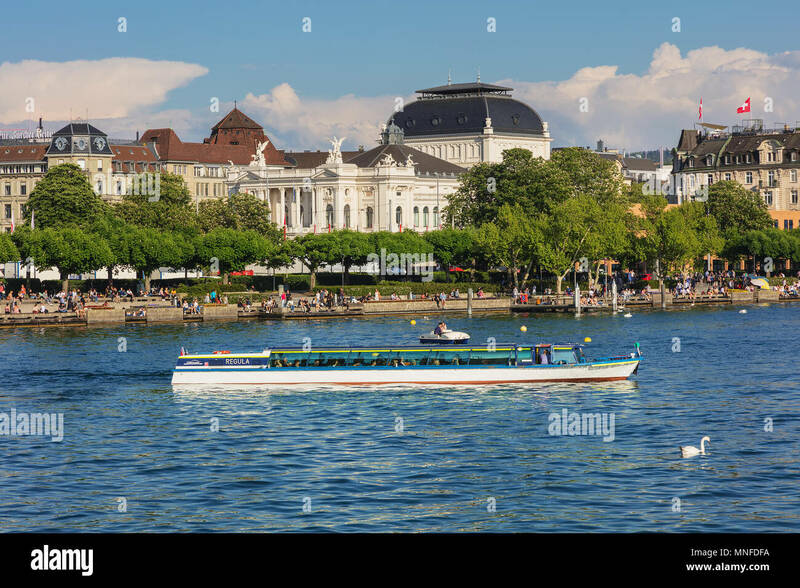 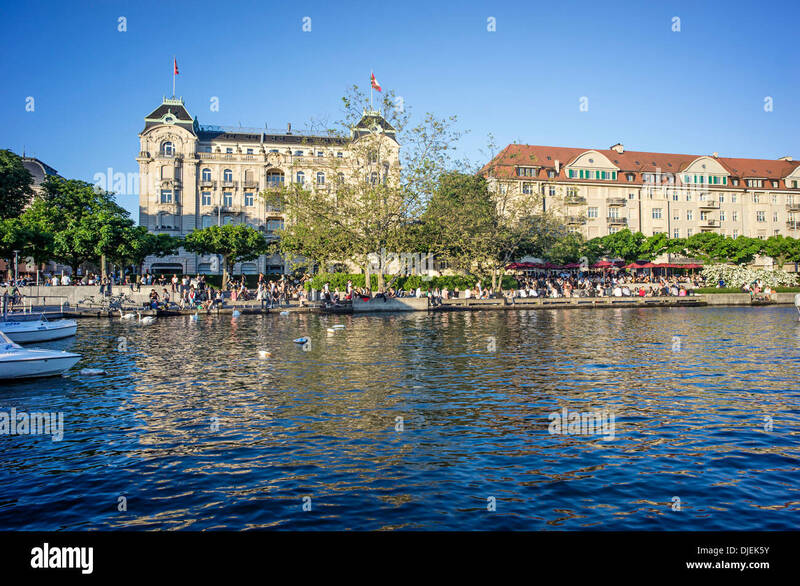 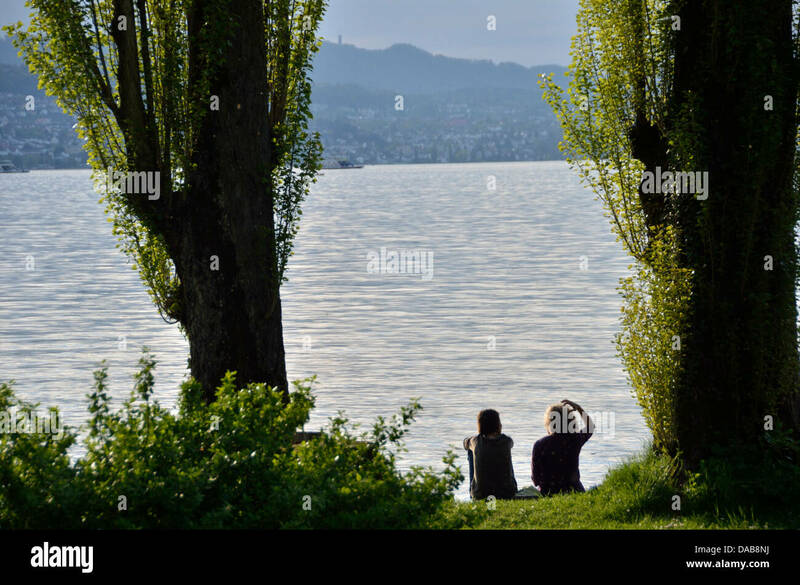 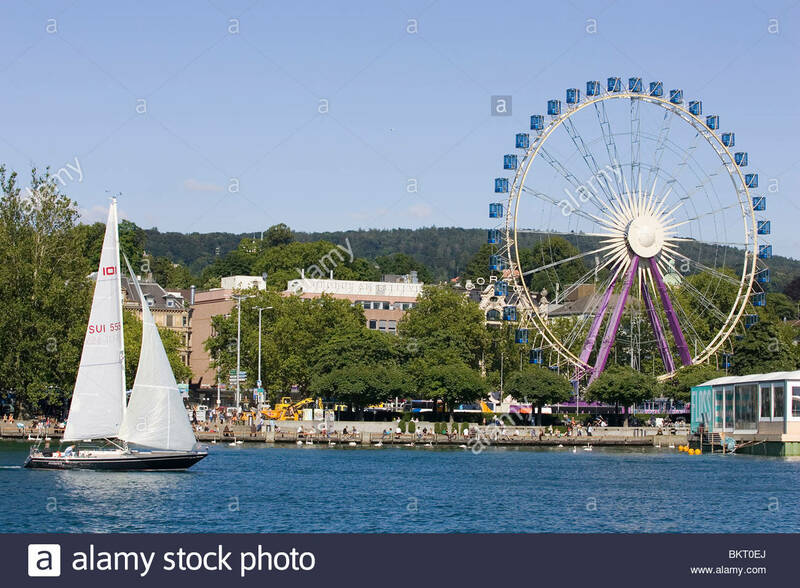 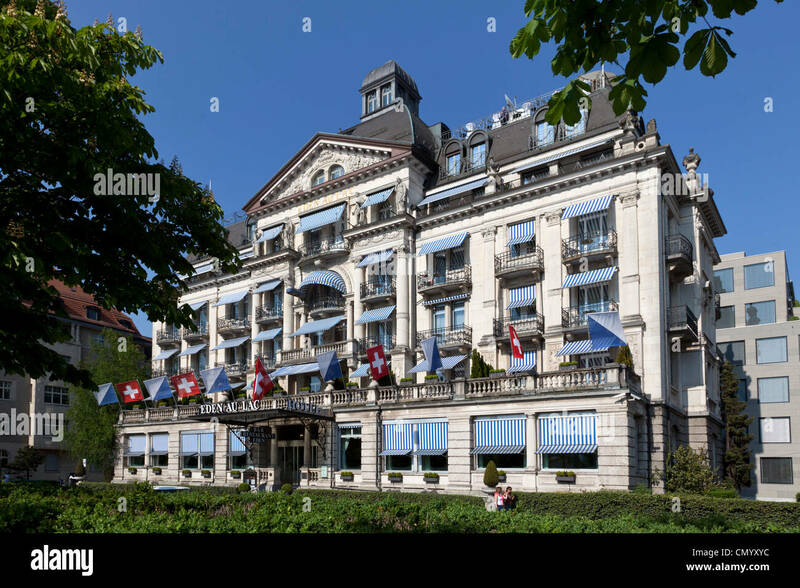 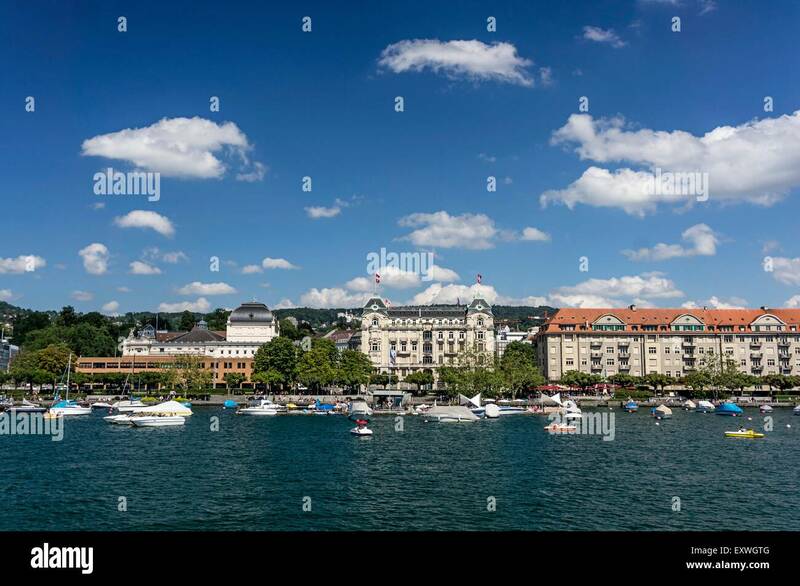 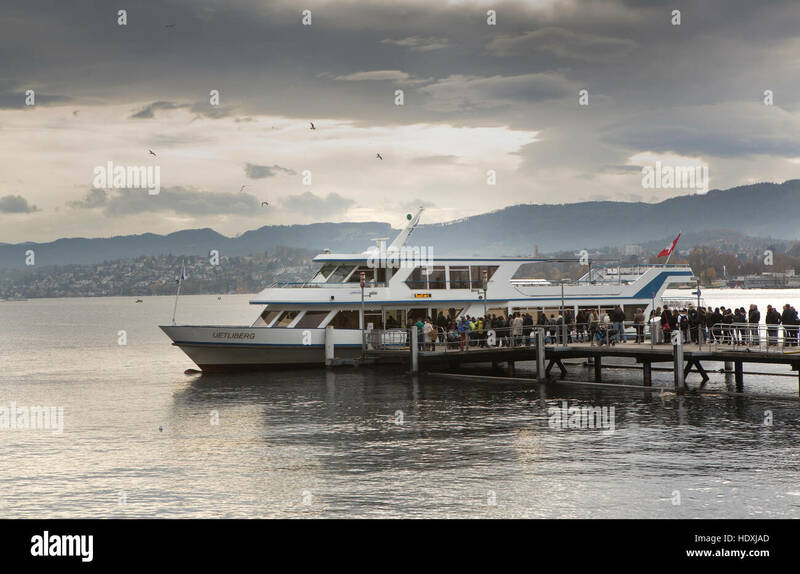 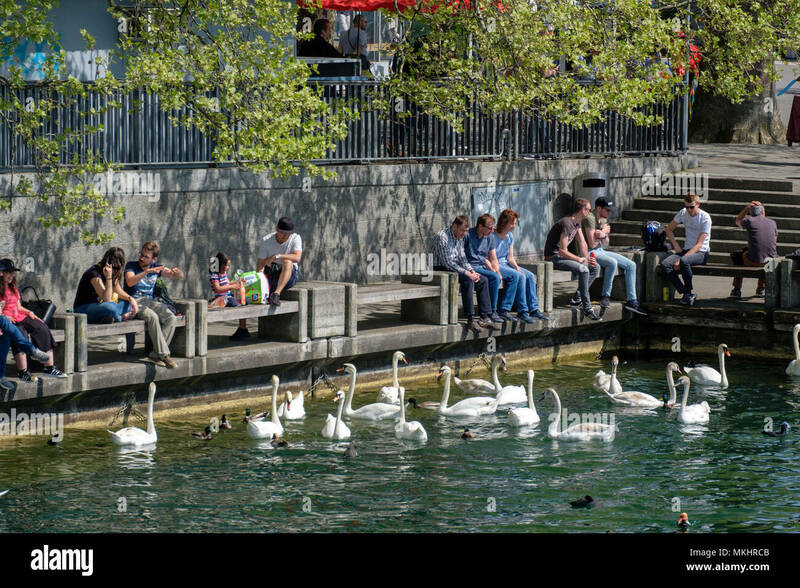 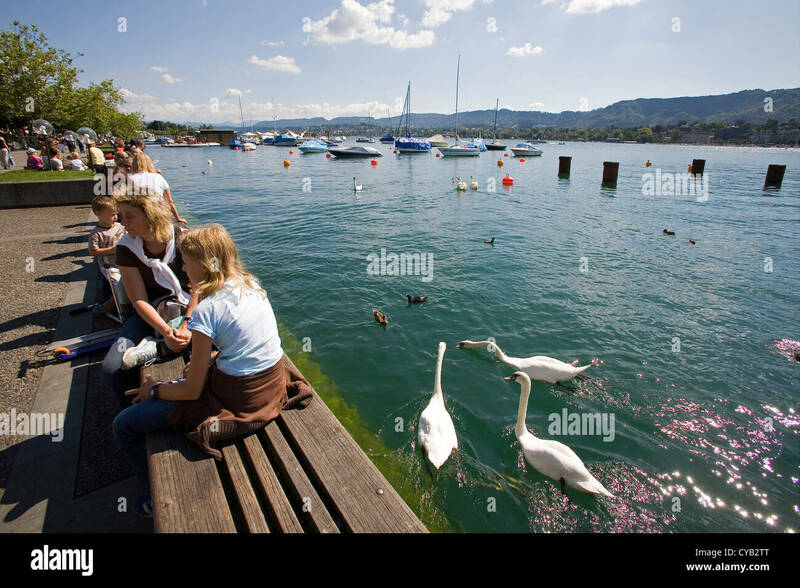 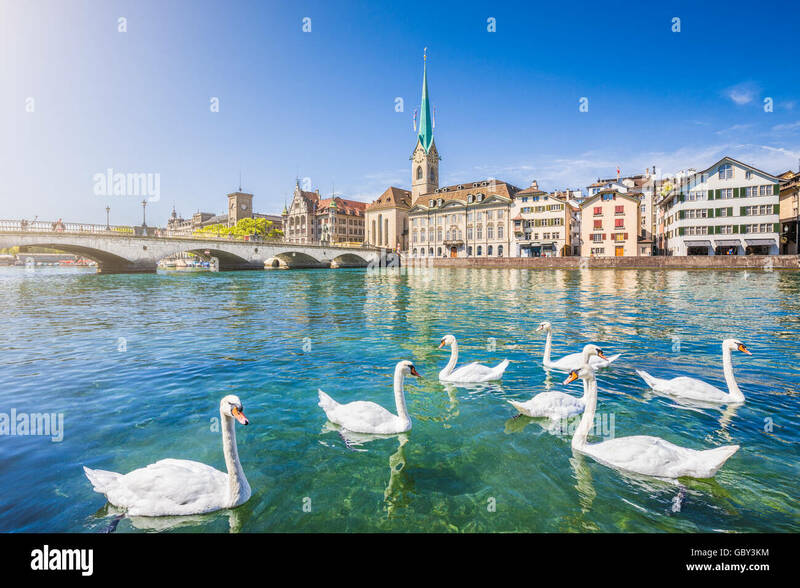 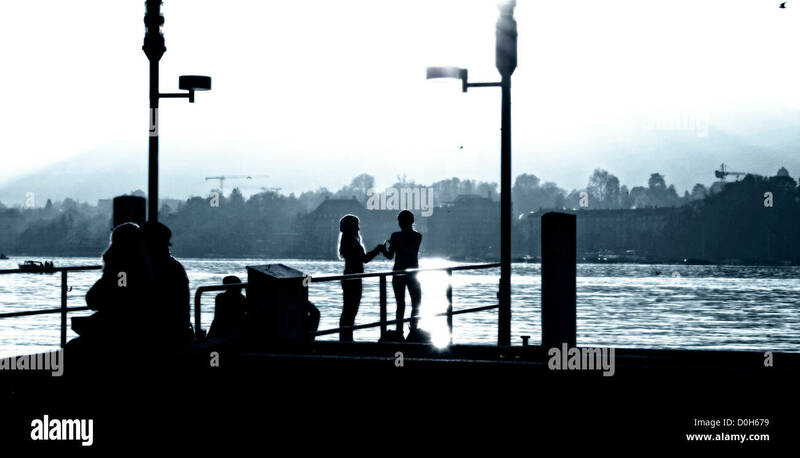 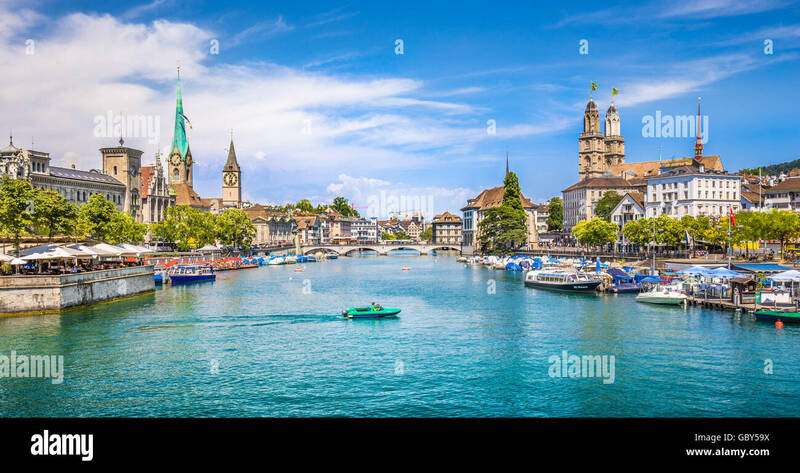 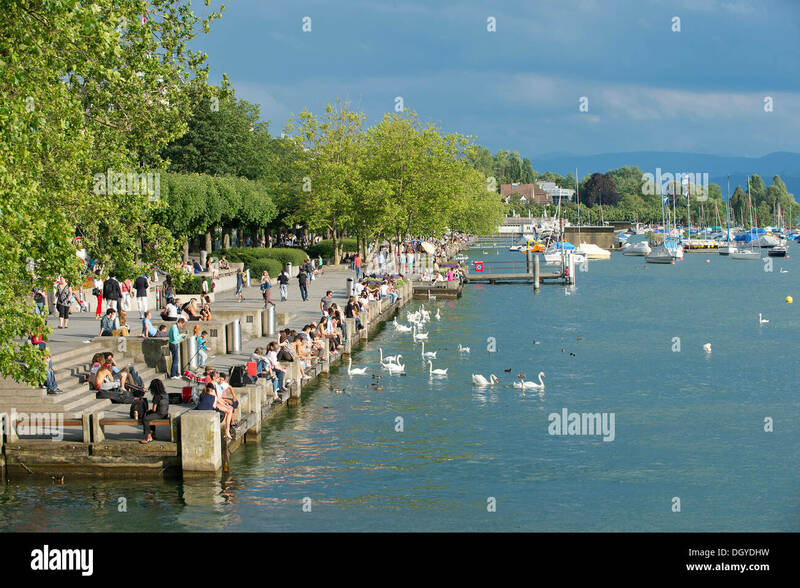 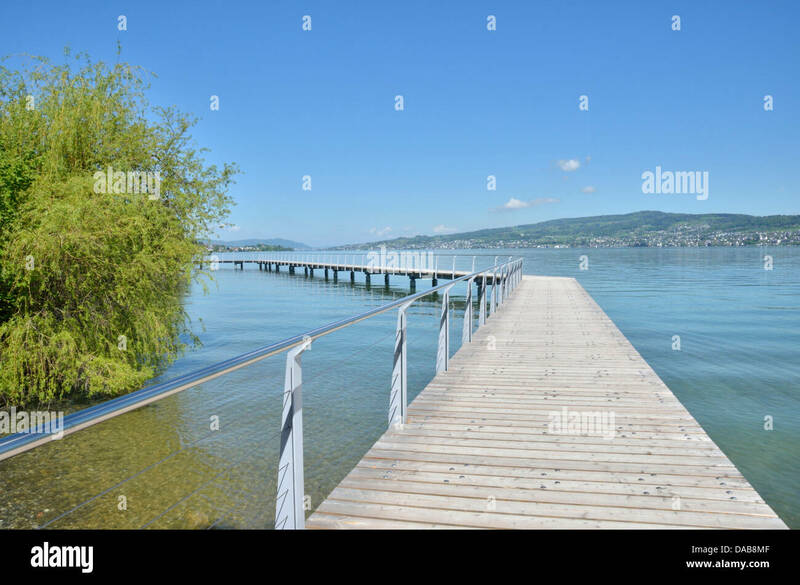 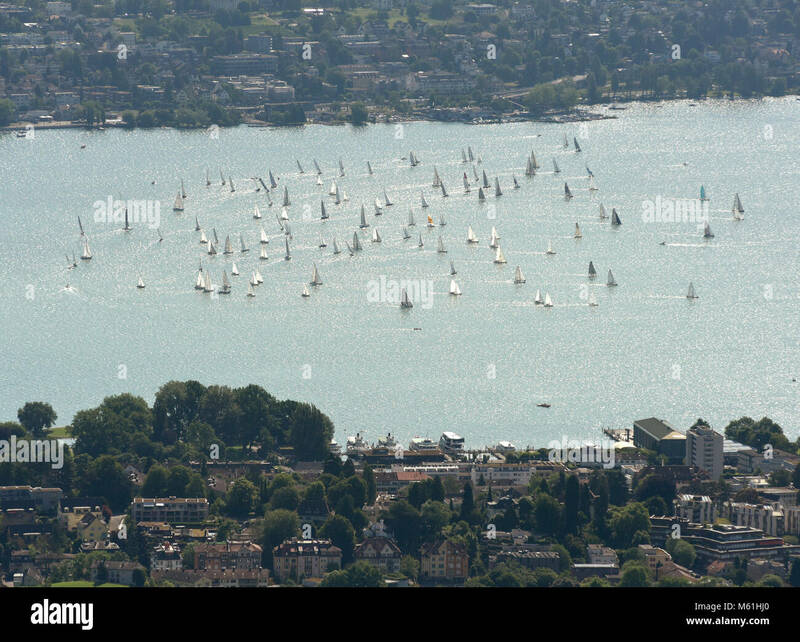 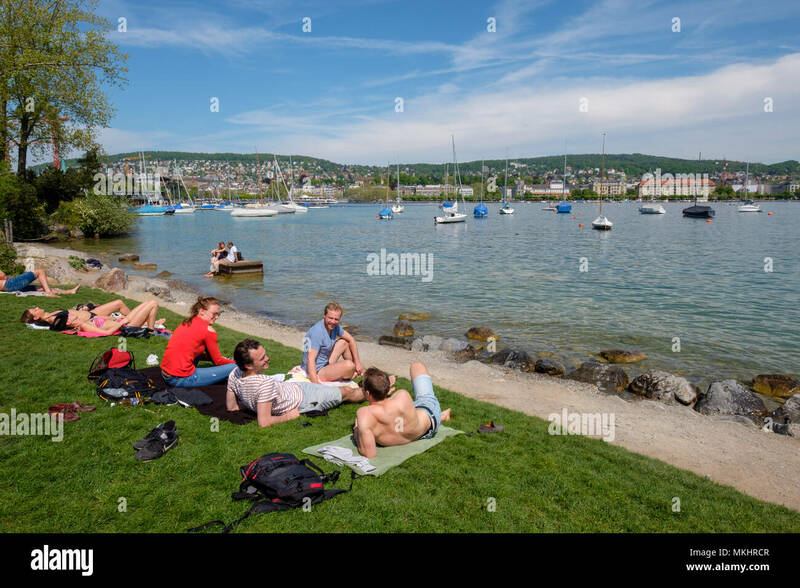 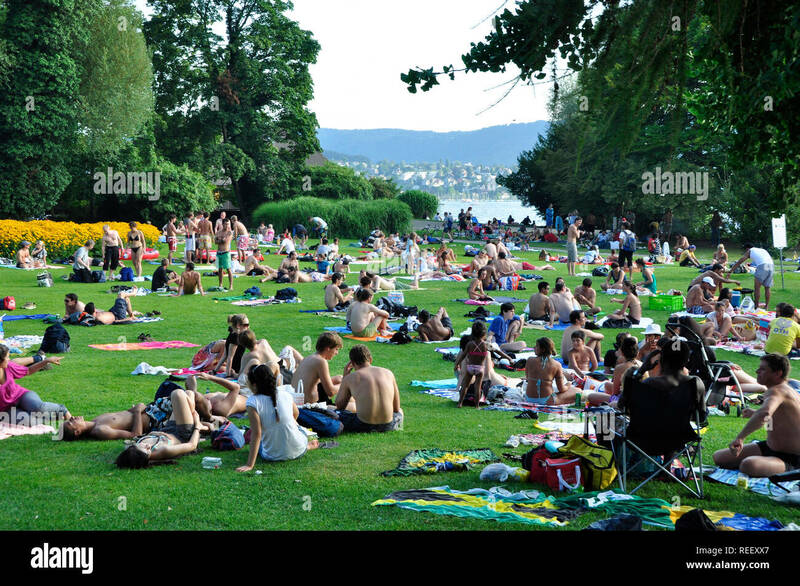 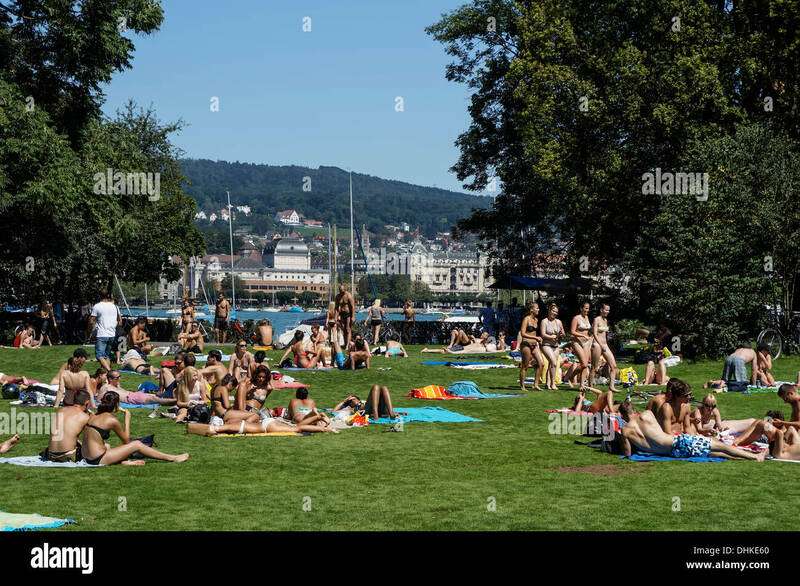 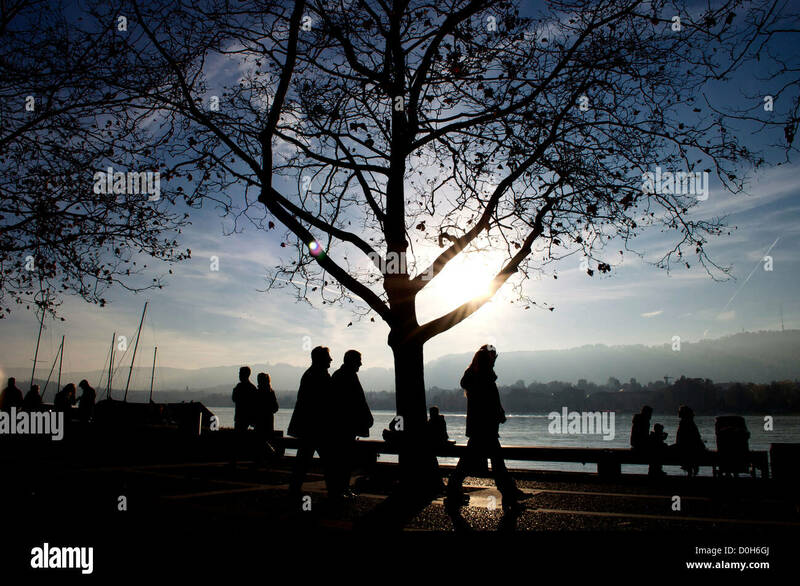 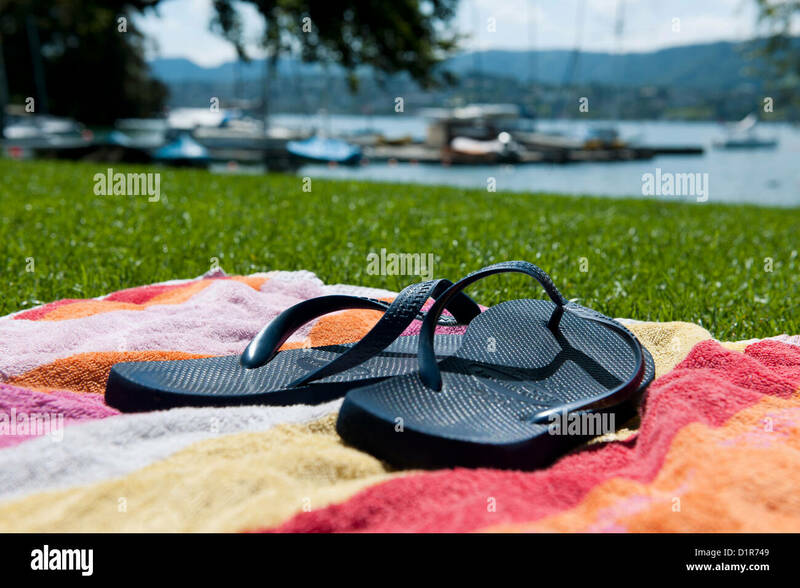 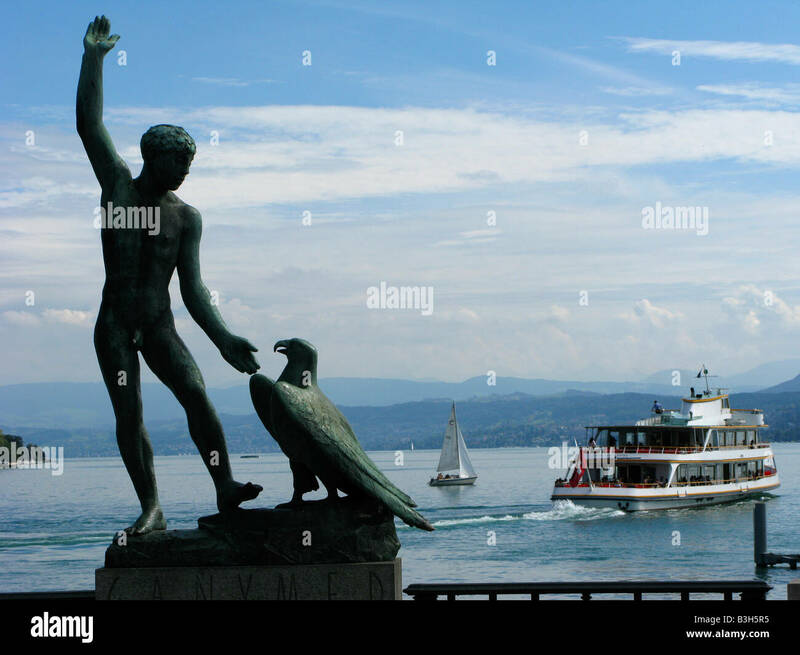 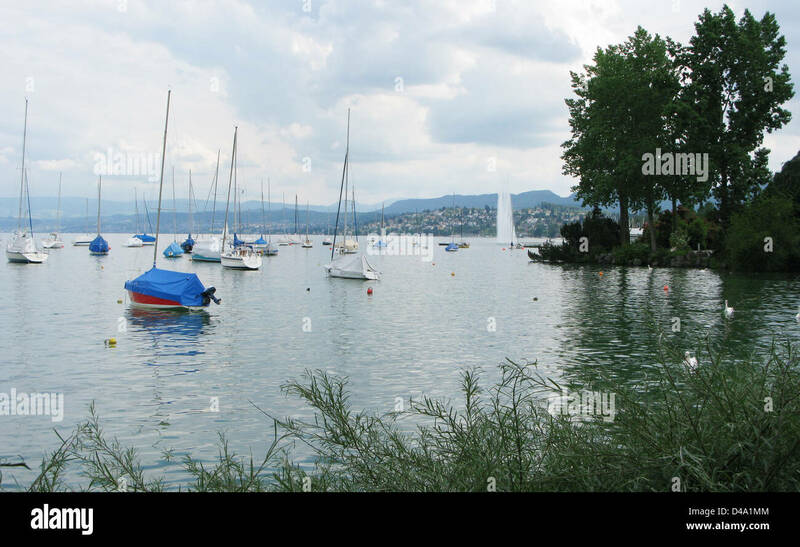 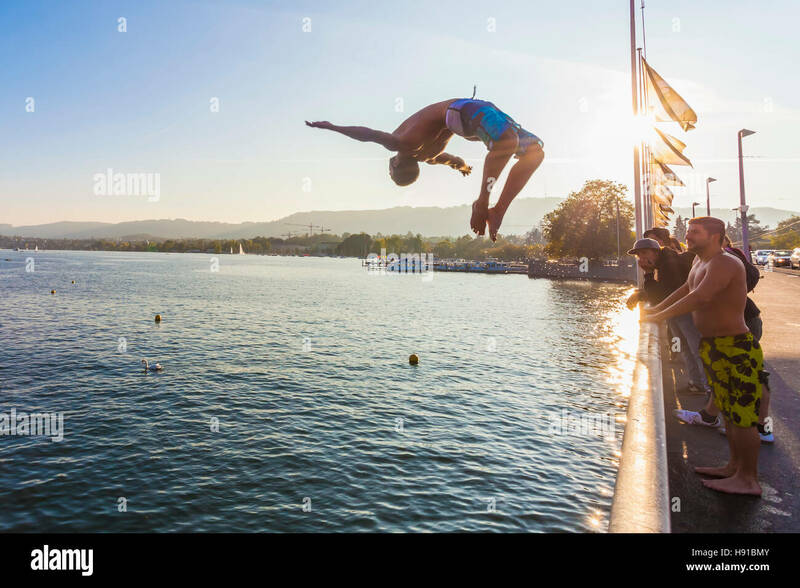 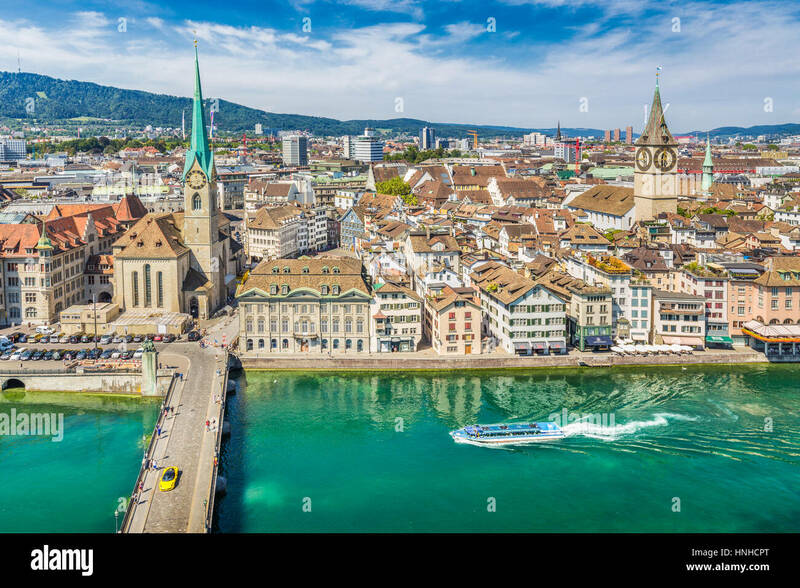 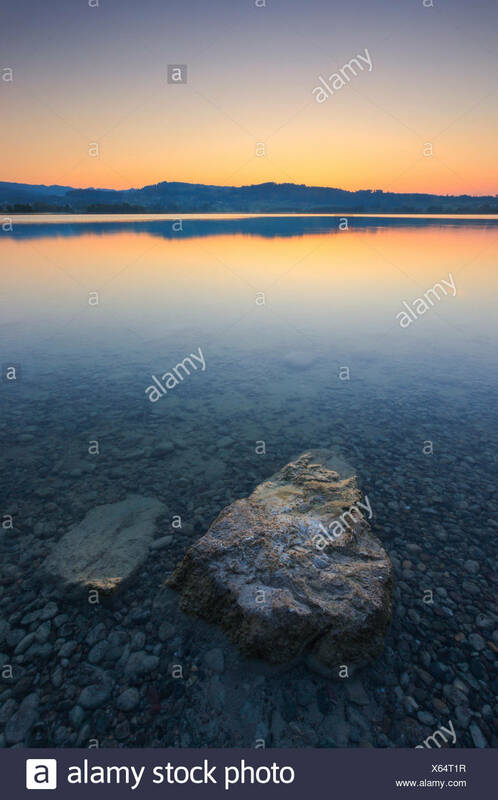 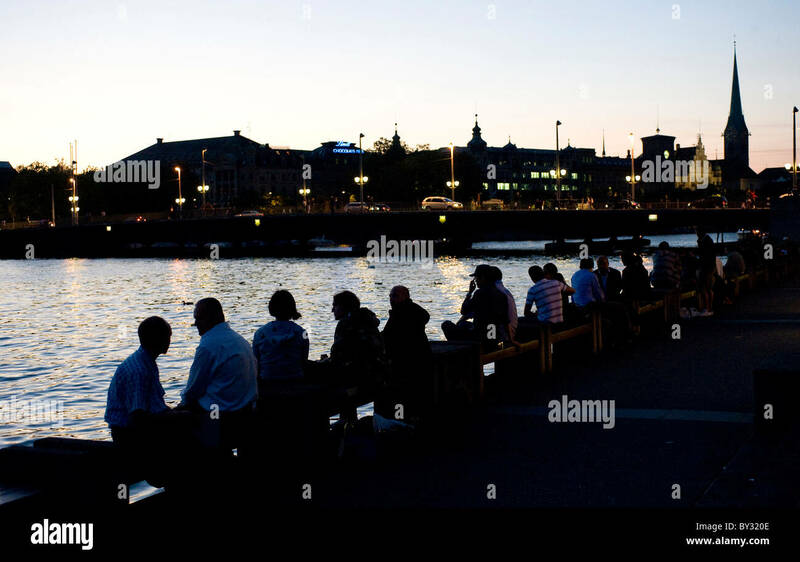 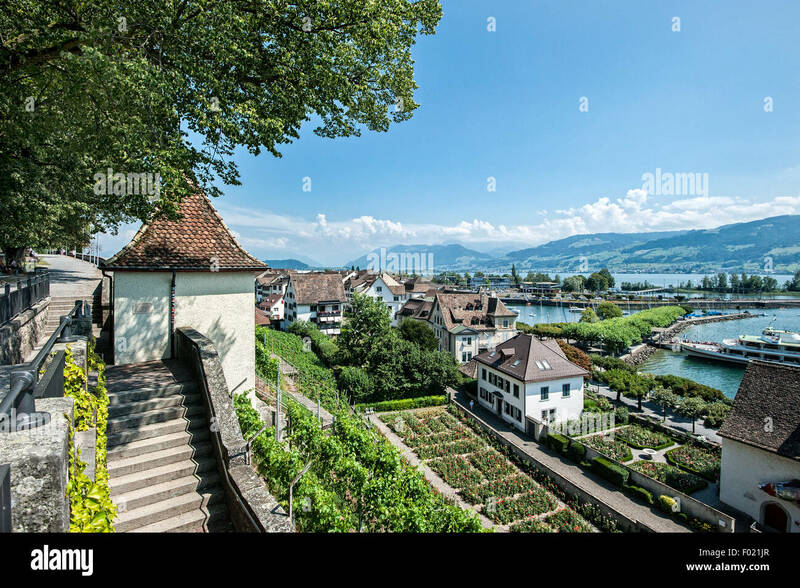 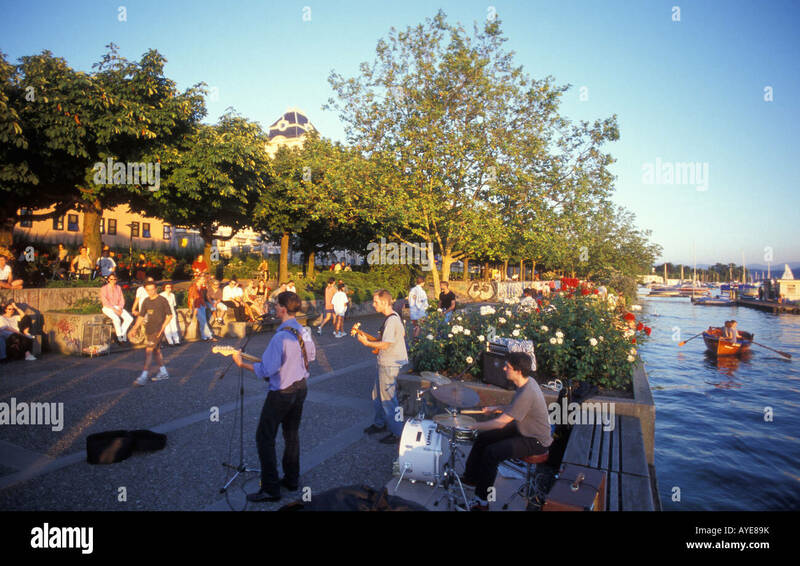 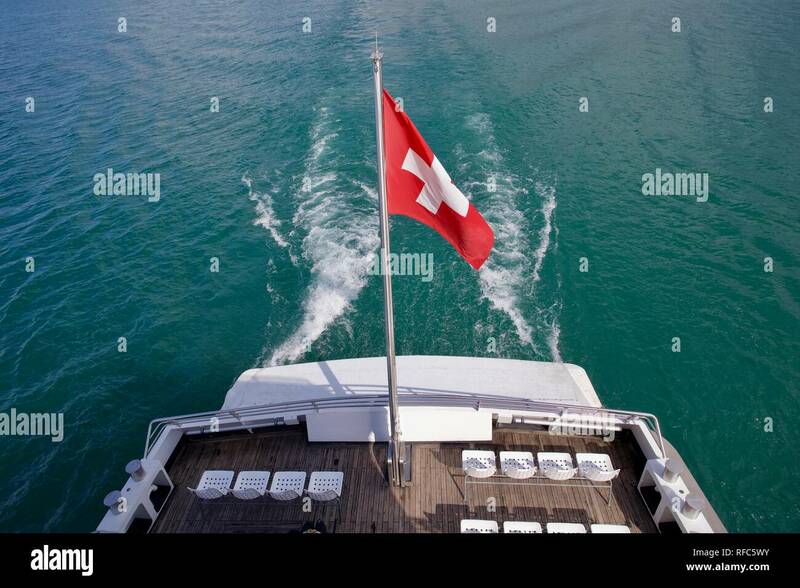 Lake Zürich: More and more Muslims and Tourists from arabic countries are visiting Switzerland for holidays and shopping. 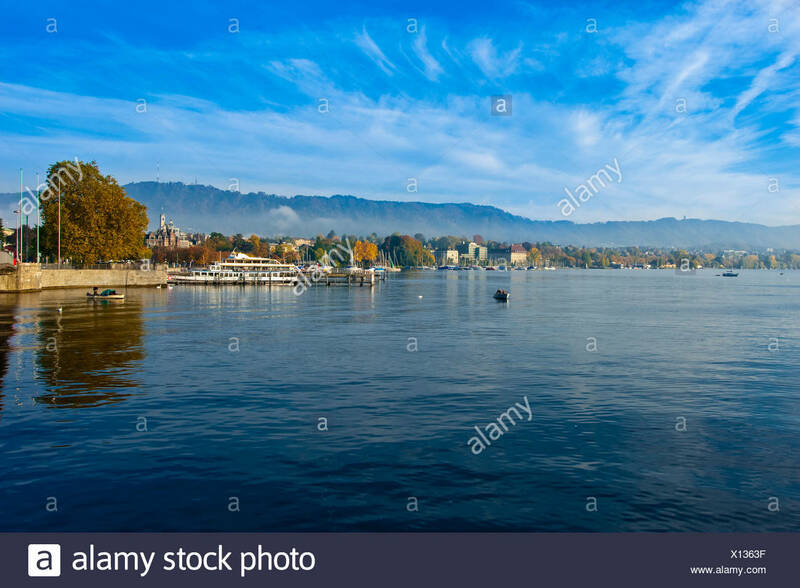 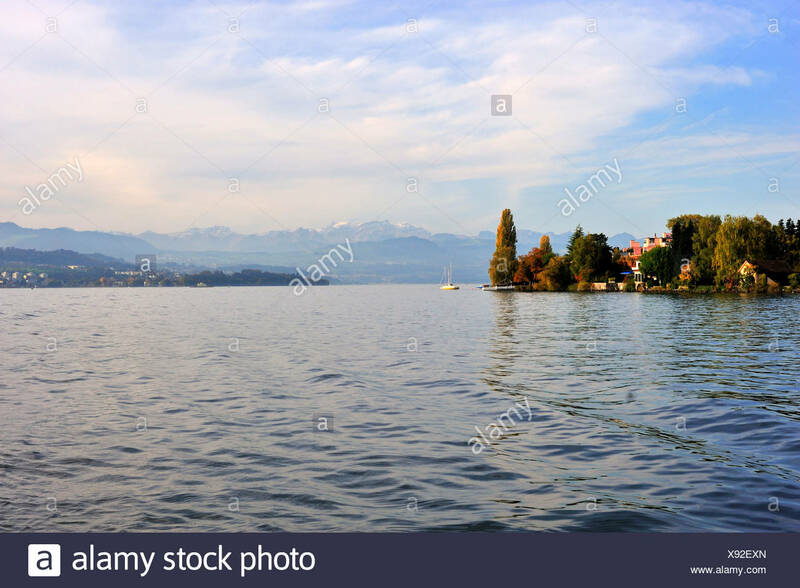 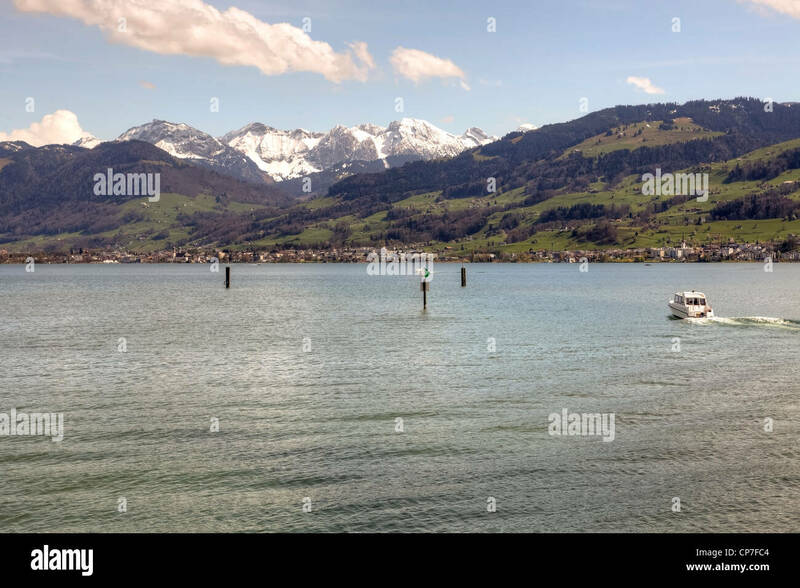 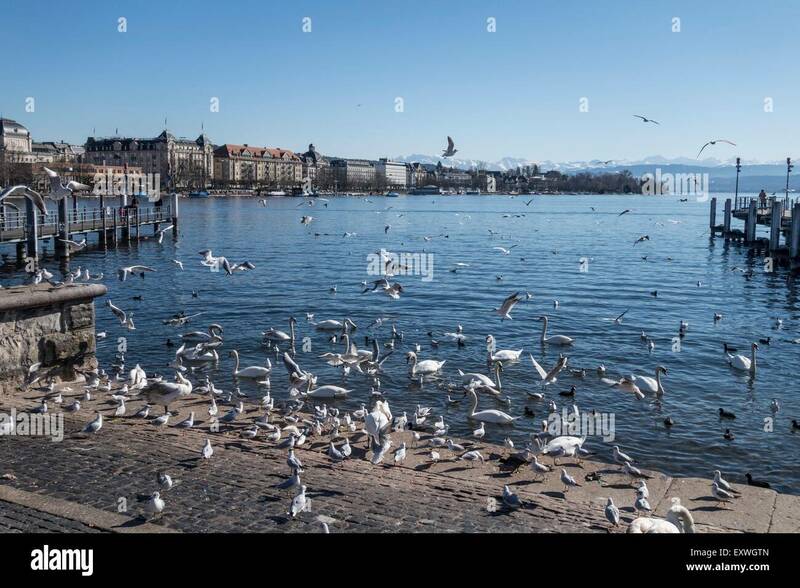 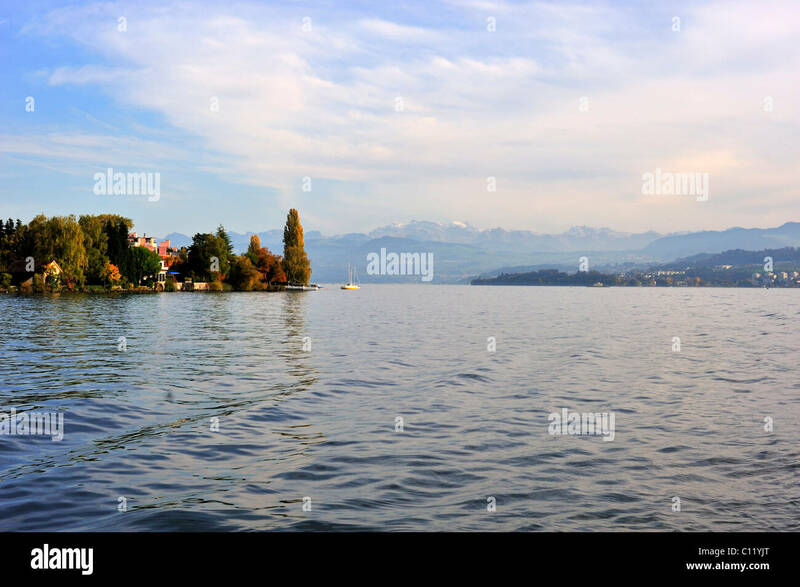 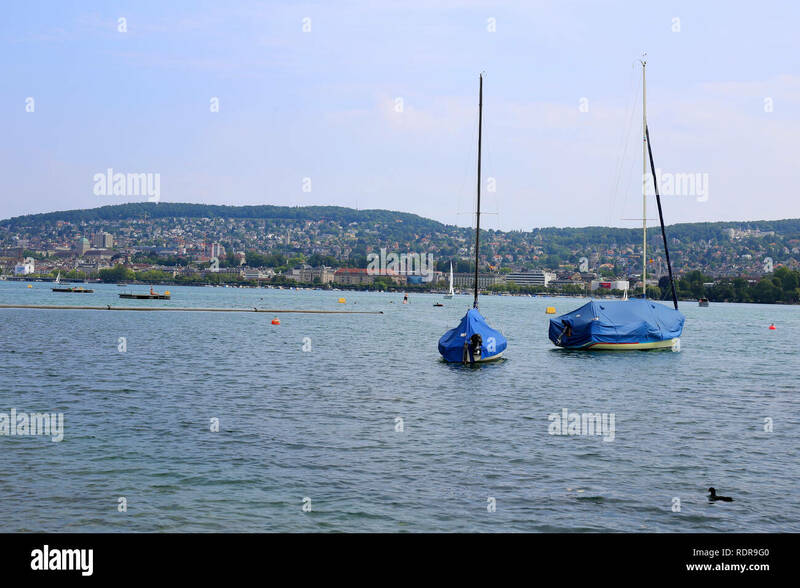 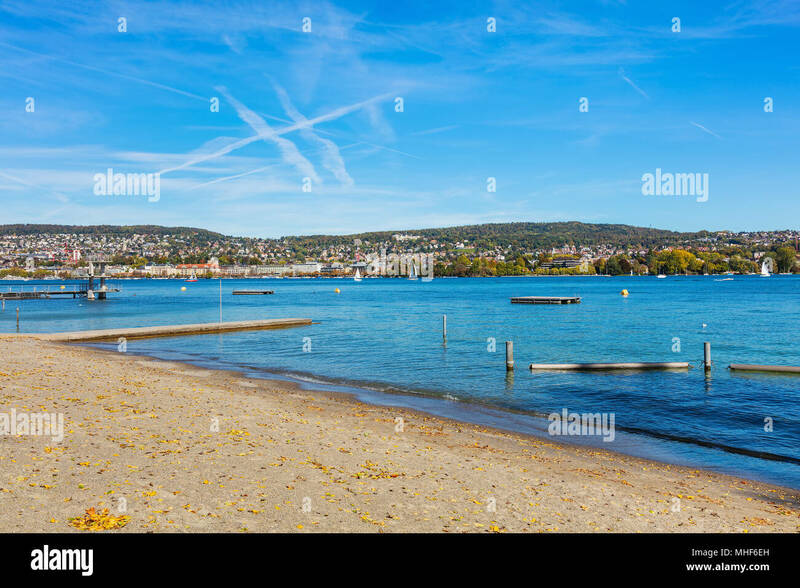 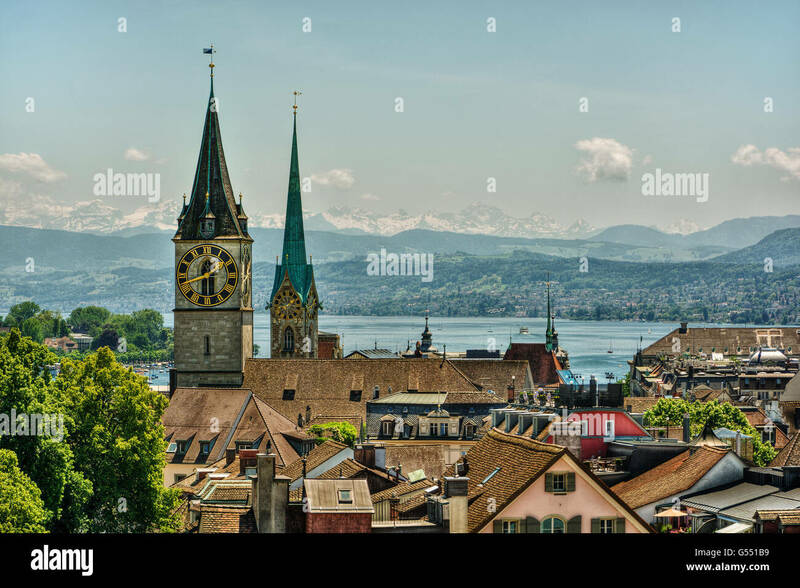 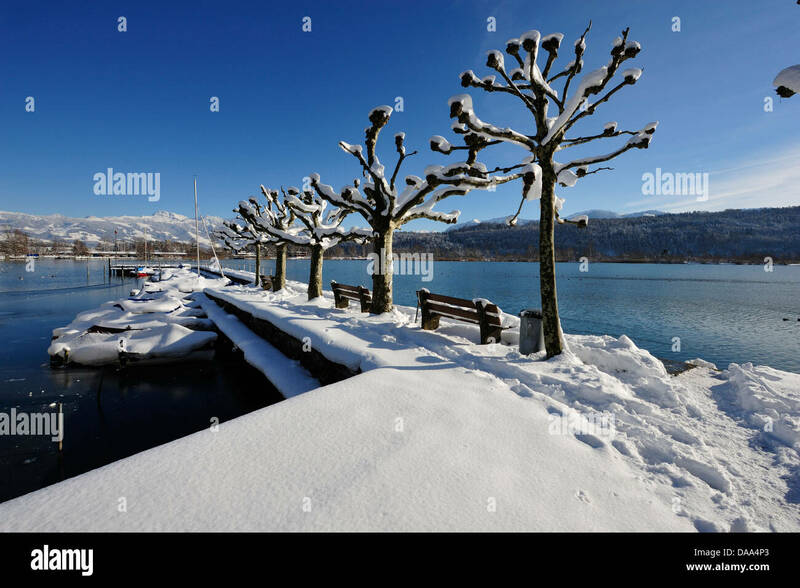 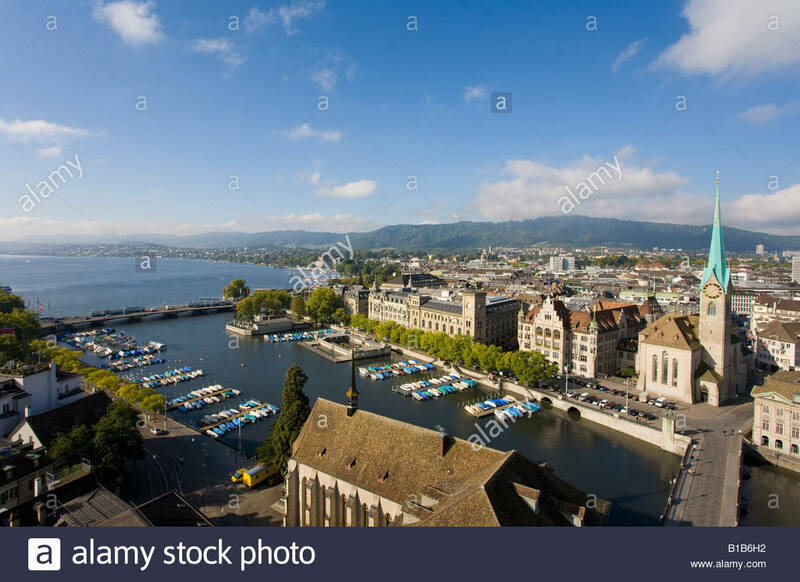 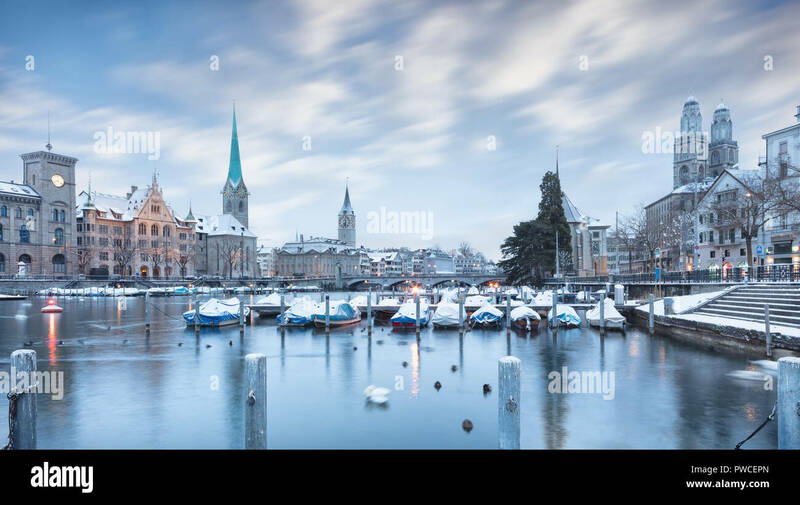 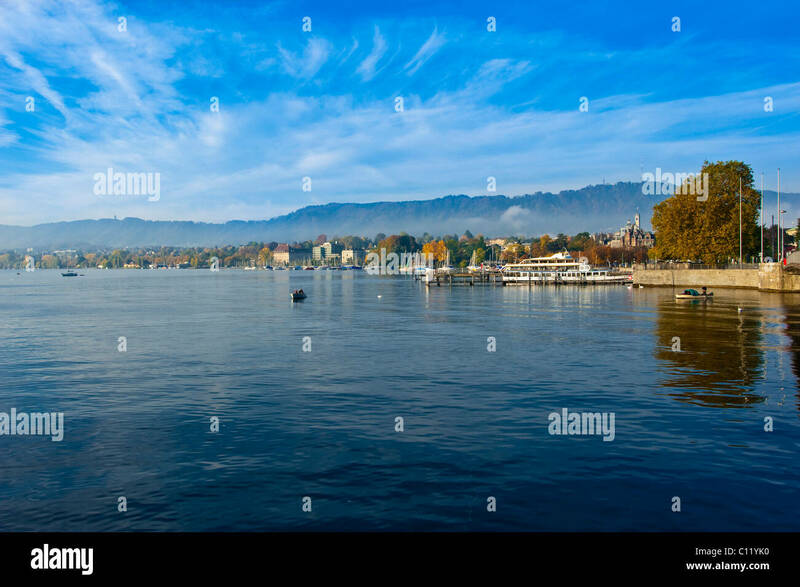 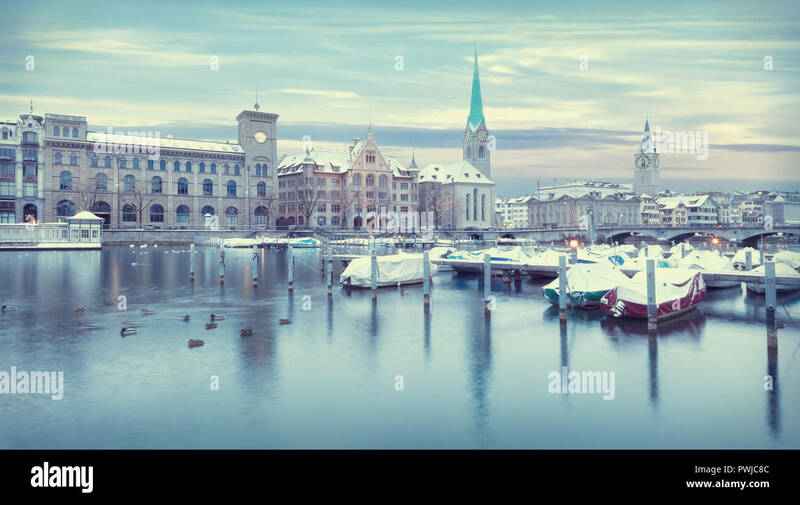 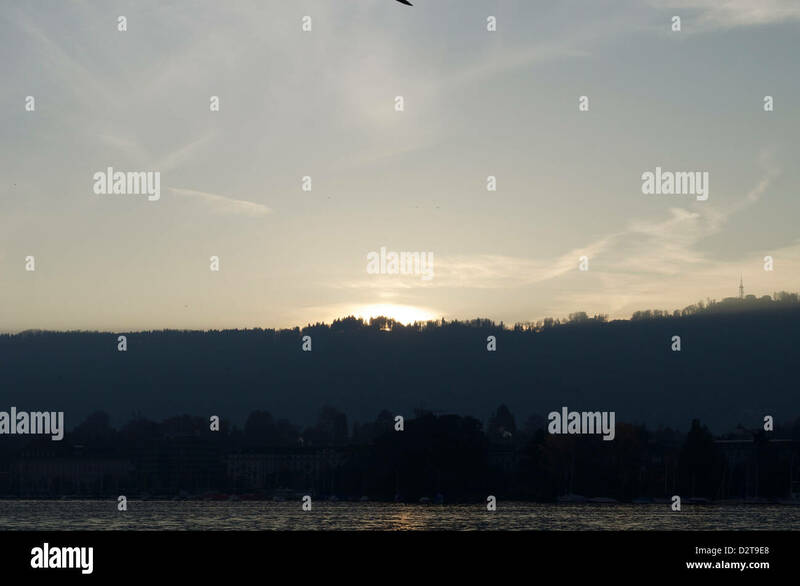 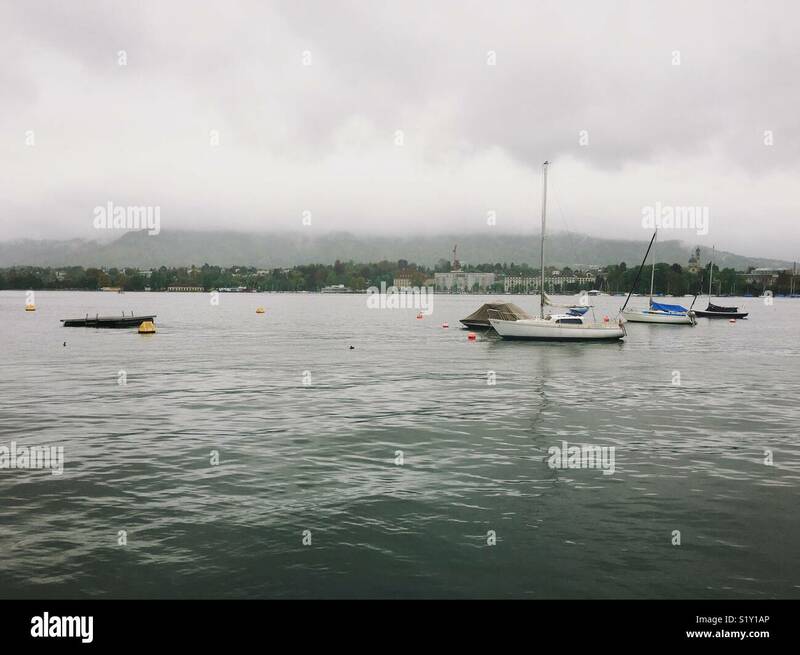 Schmerikon, village, harbour, plane-trees, boats, mountains, Swiss Alps, Speer, Upper Lake of Zurich, winter, snow, Canton, St.
Lake Zurich in Switzerland at the beginning of October, buildings of the city of Zurich in the background. 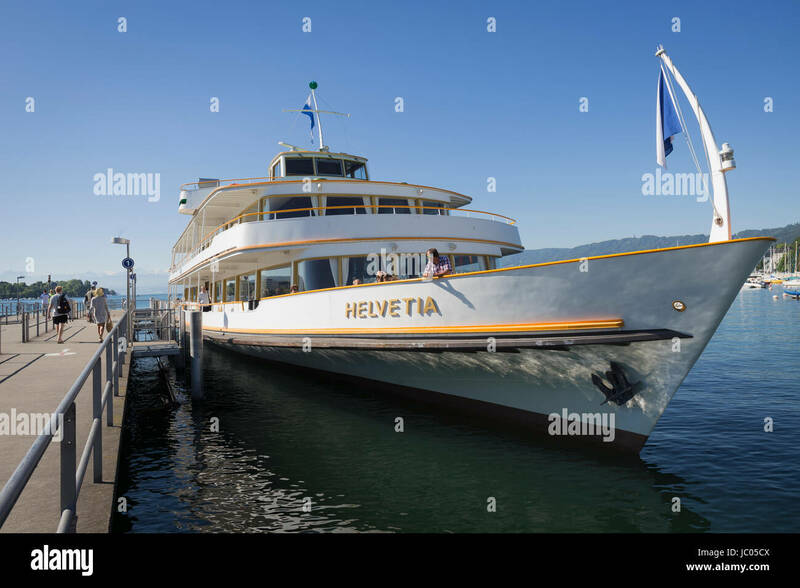 Motor ship Helvetia morred at the dock in Zurich, Switzerland. 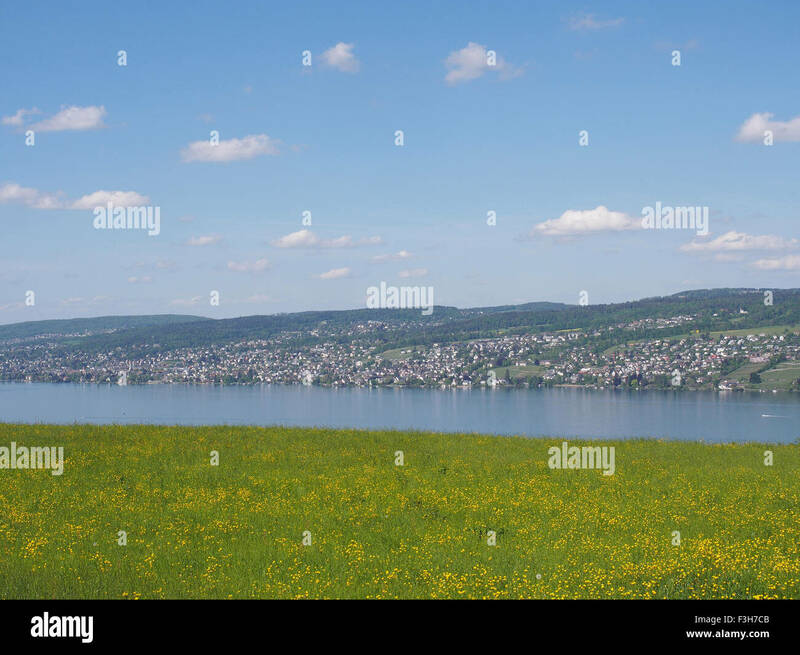 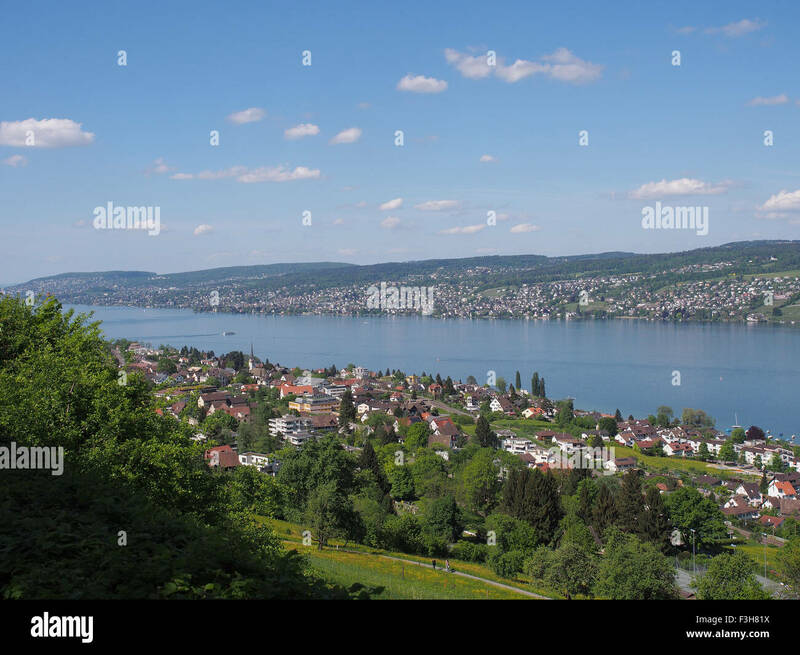 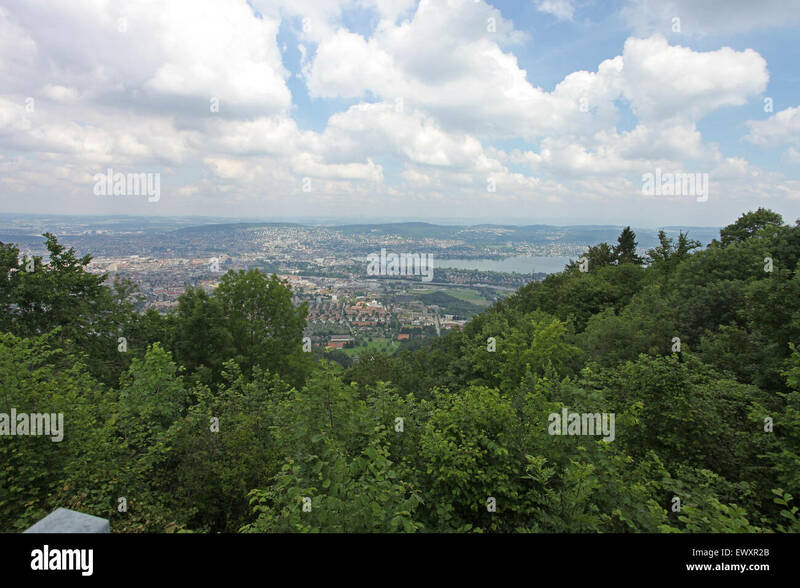 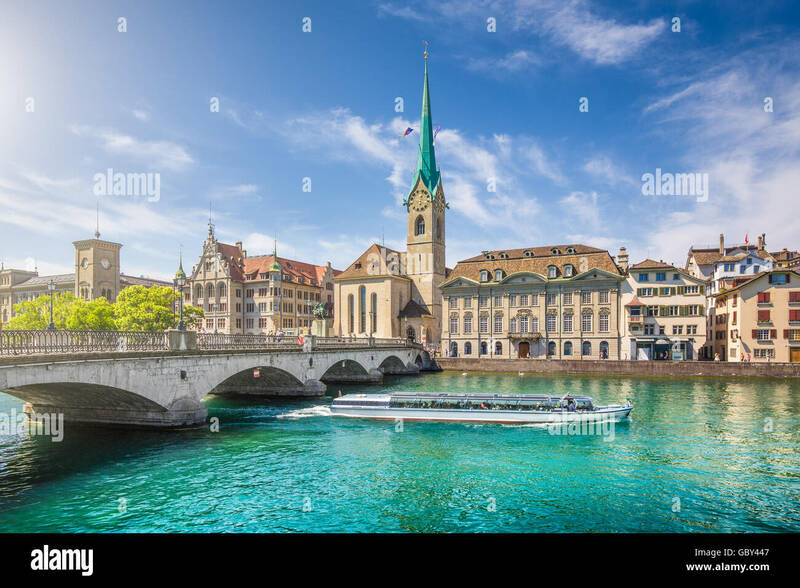 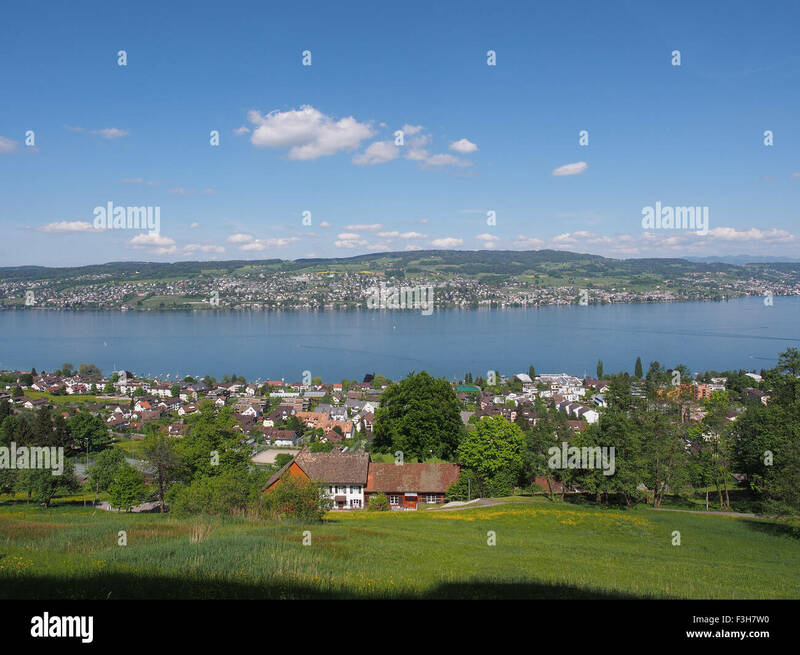 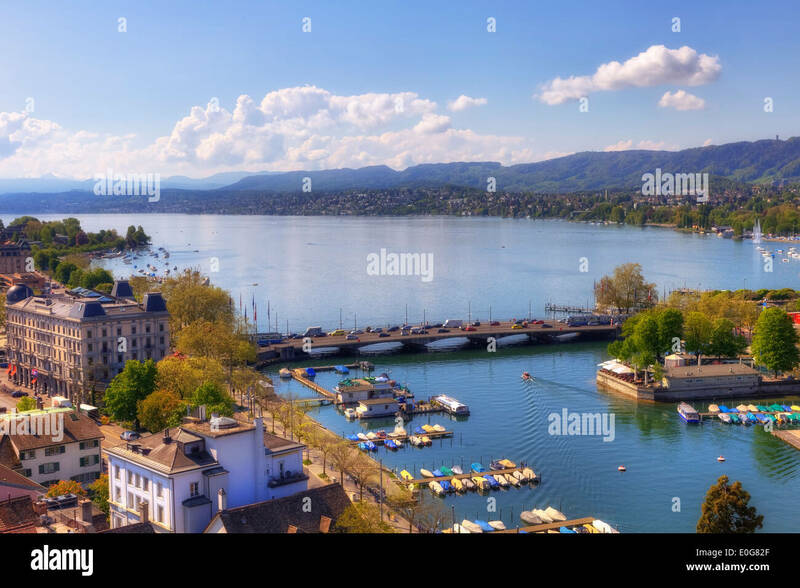 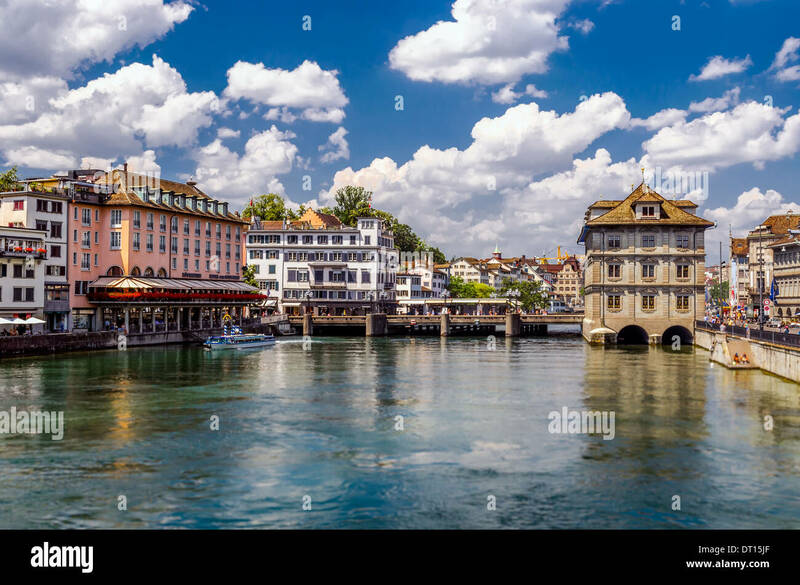 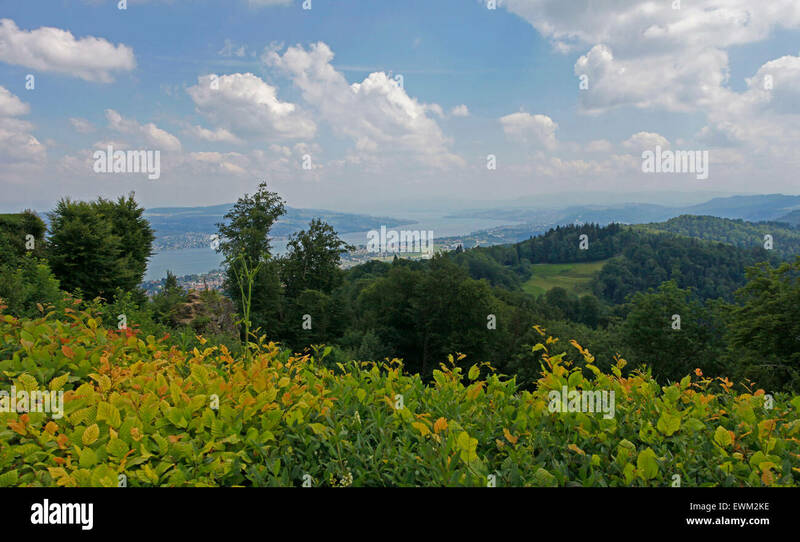 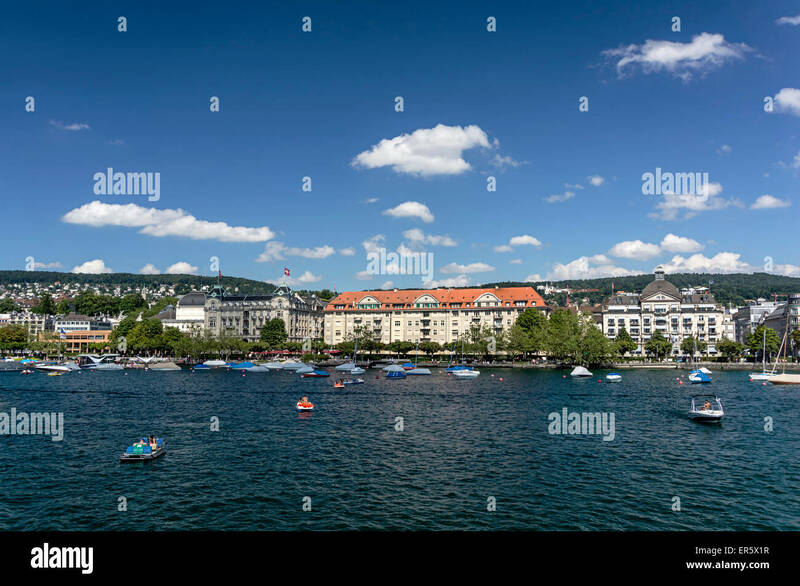 Switzerland, Zurich, Mailen city and Zurich lake. 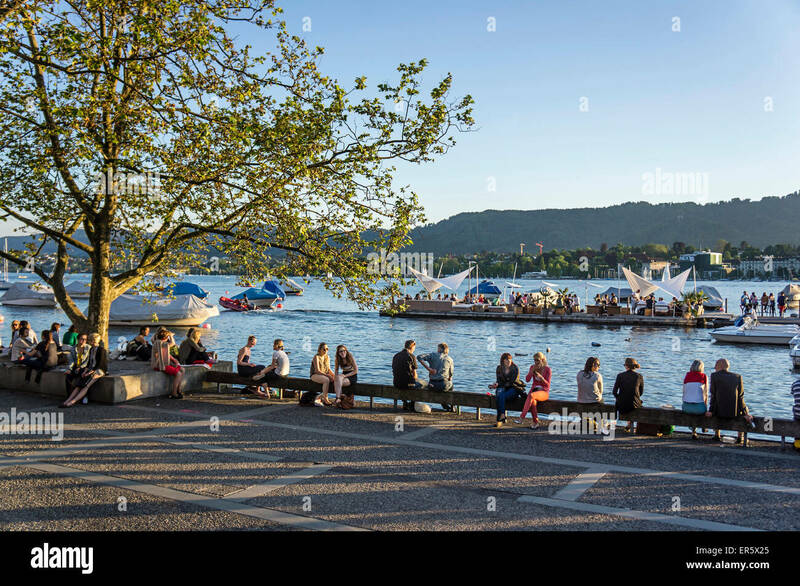 Summer evening at lake Pfaeffikon, Zurich Canton. 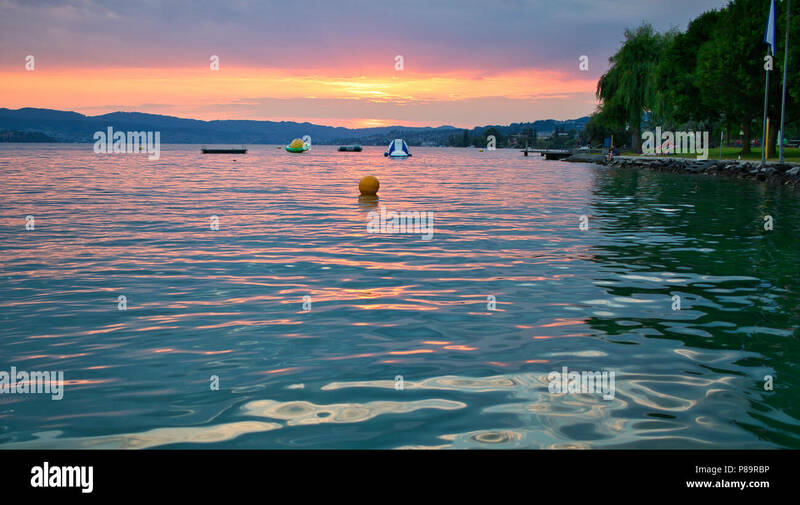 Colorful sunset.